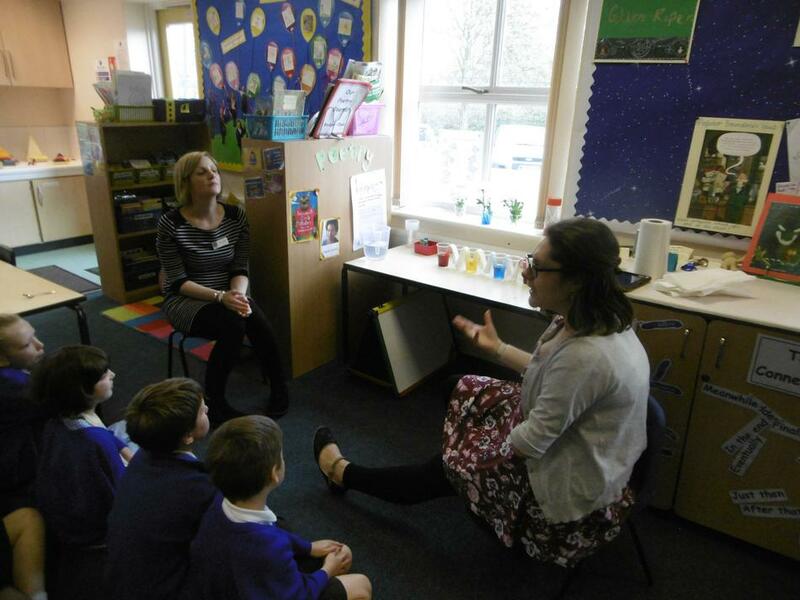 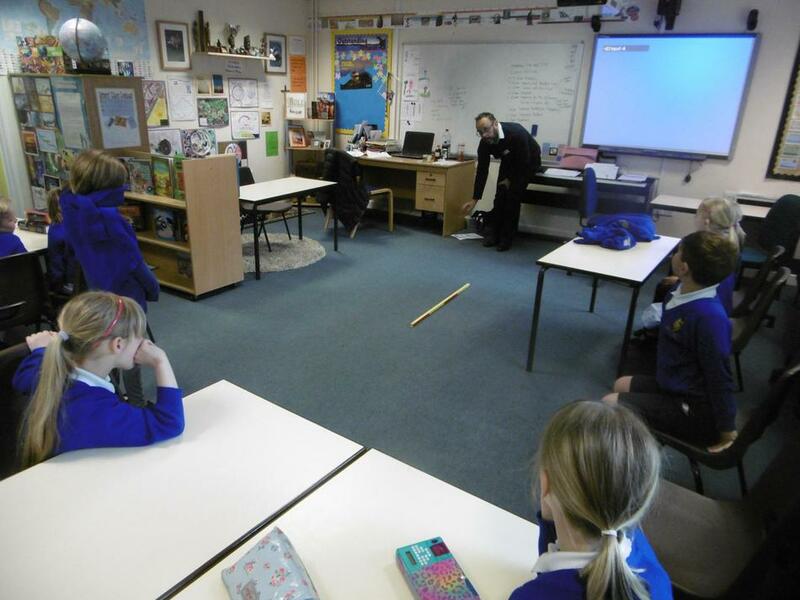 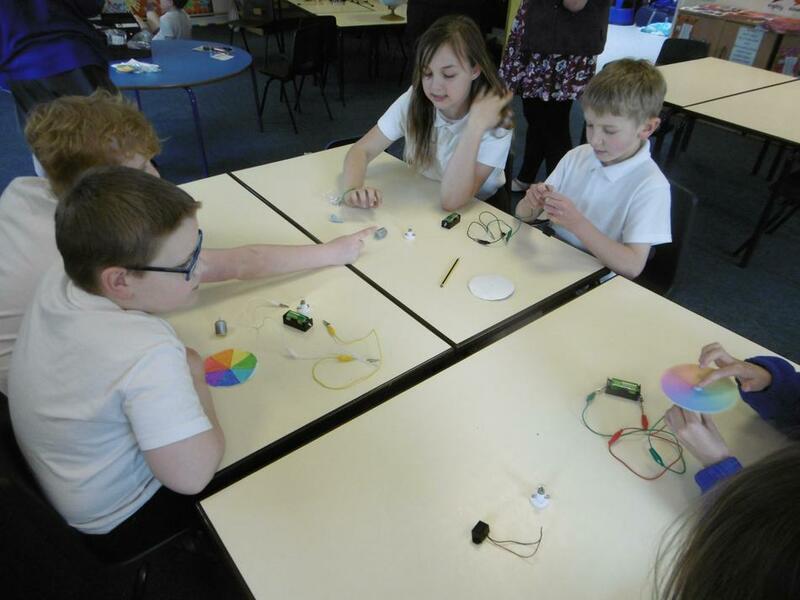 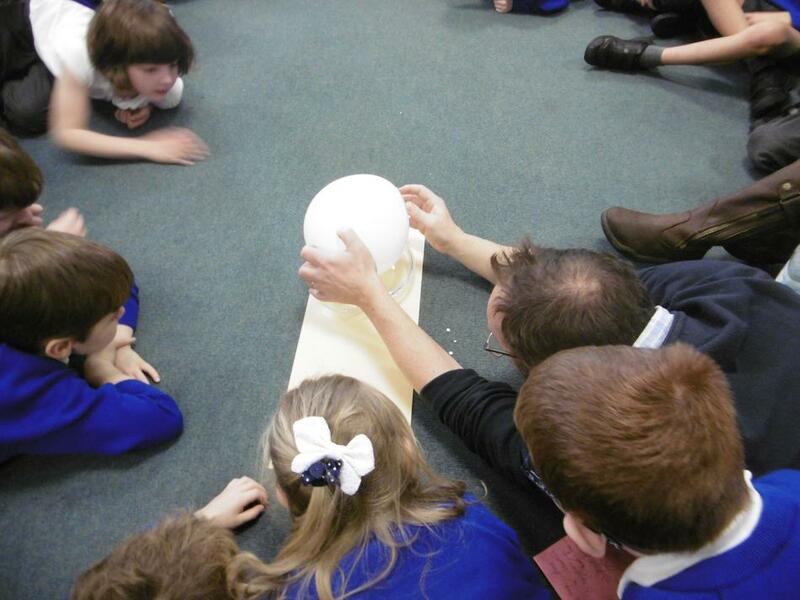 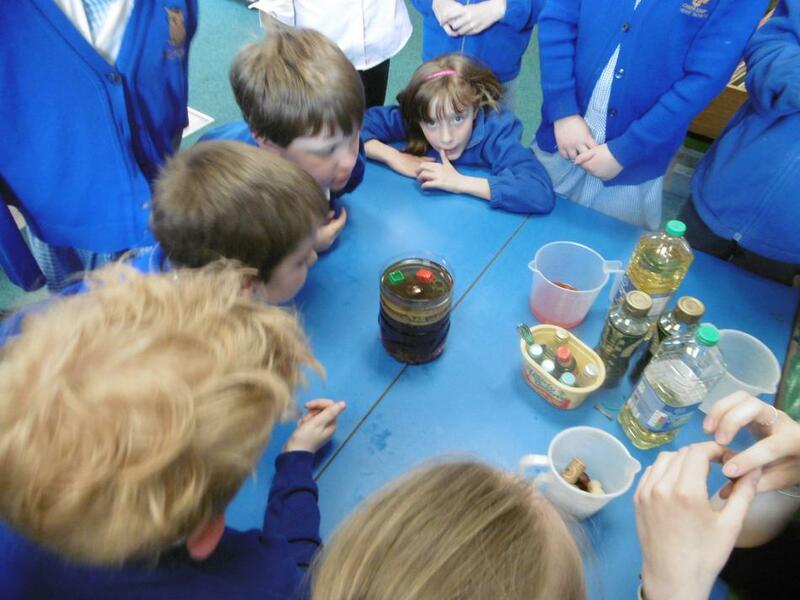 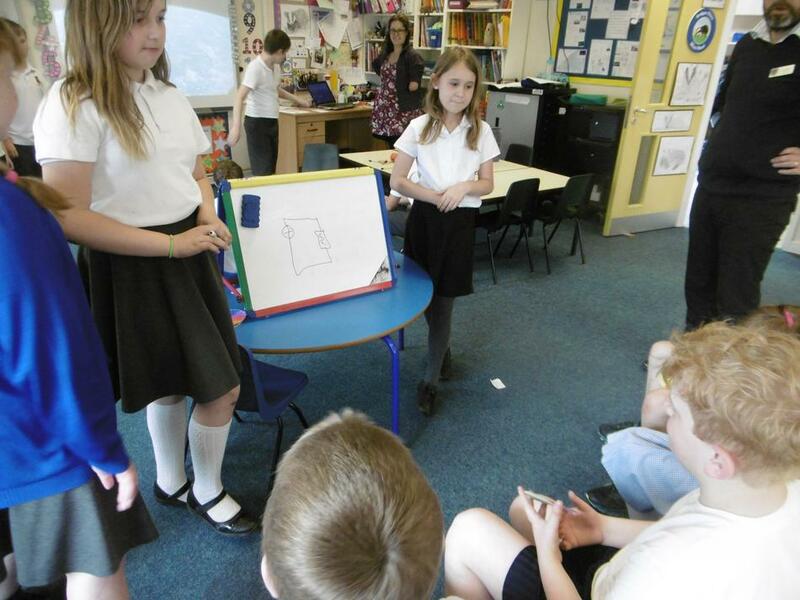 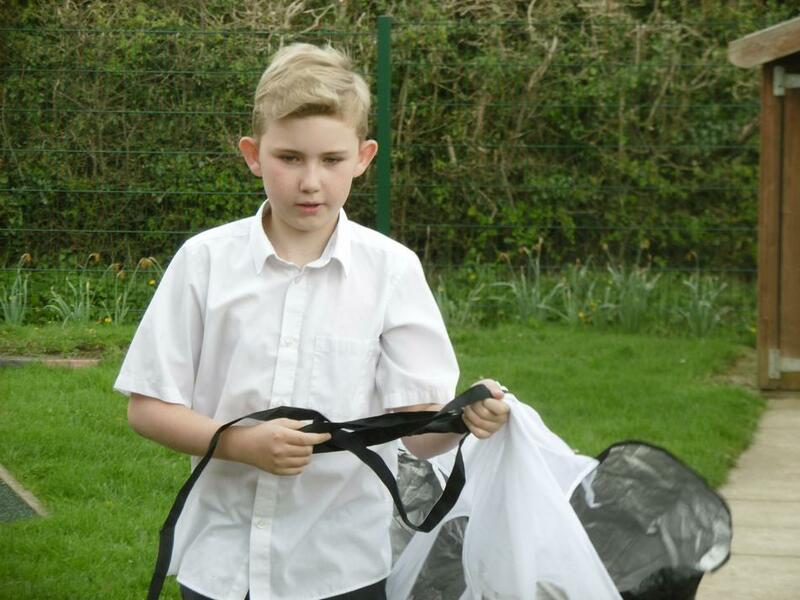 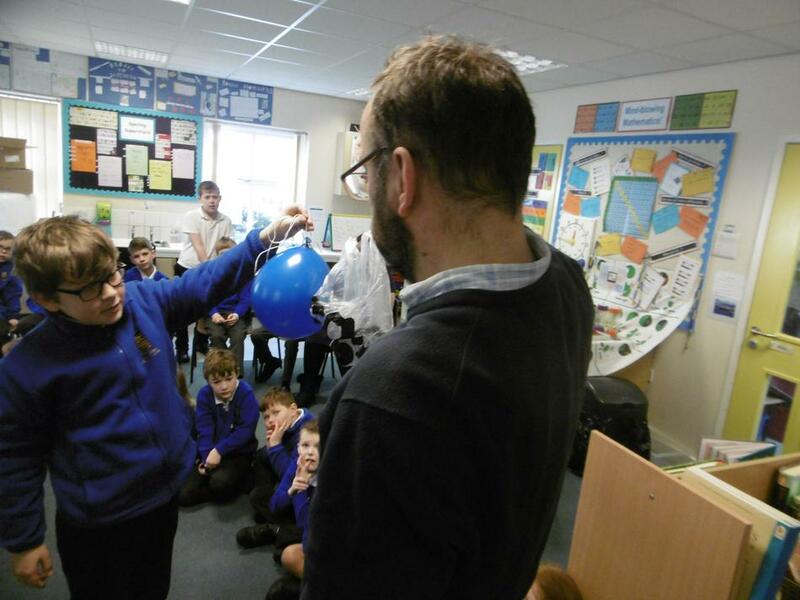 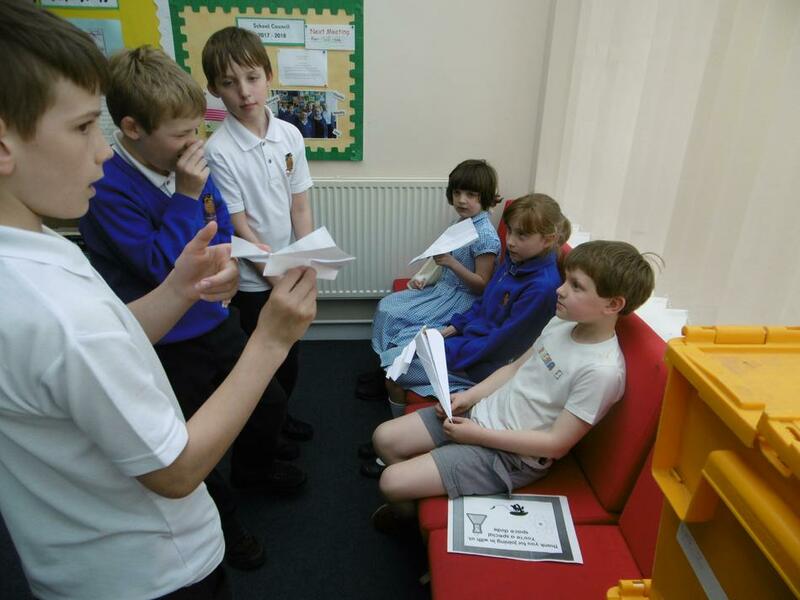 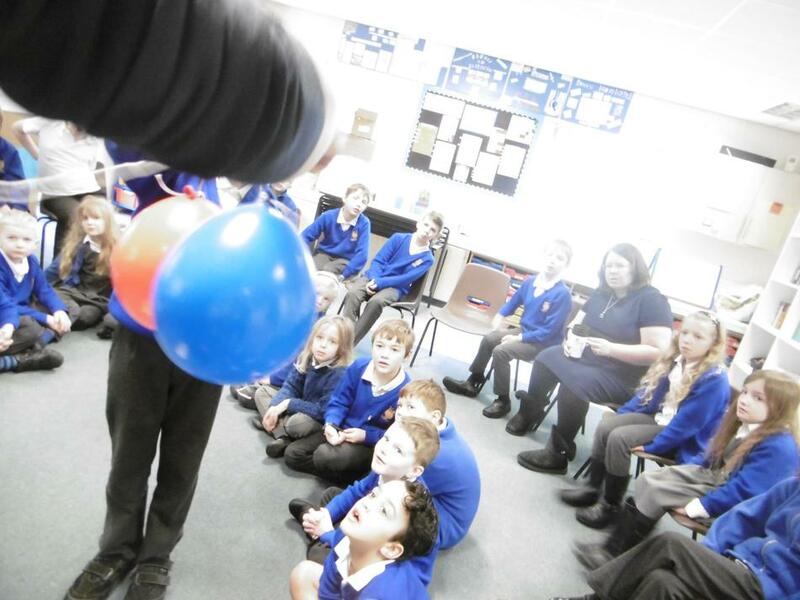 This year we celebrated our very first Scamblesby Primary School Science Festival. 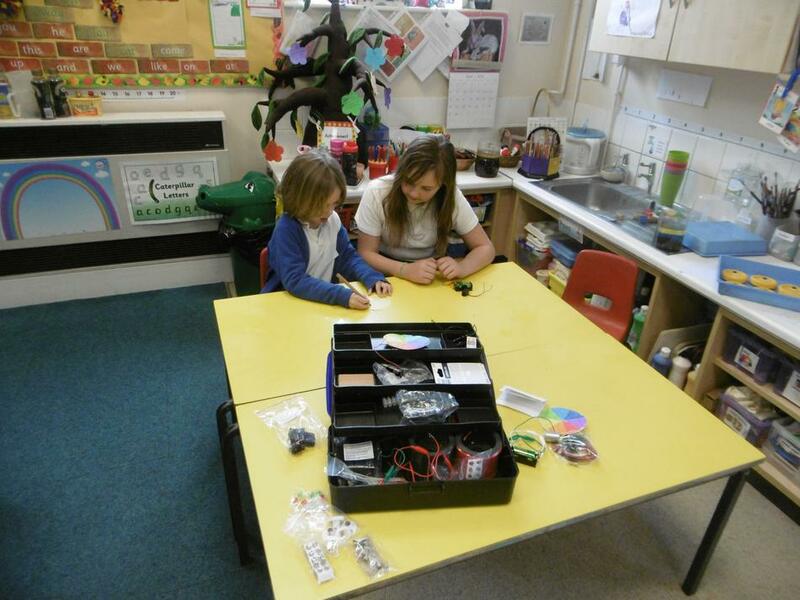 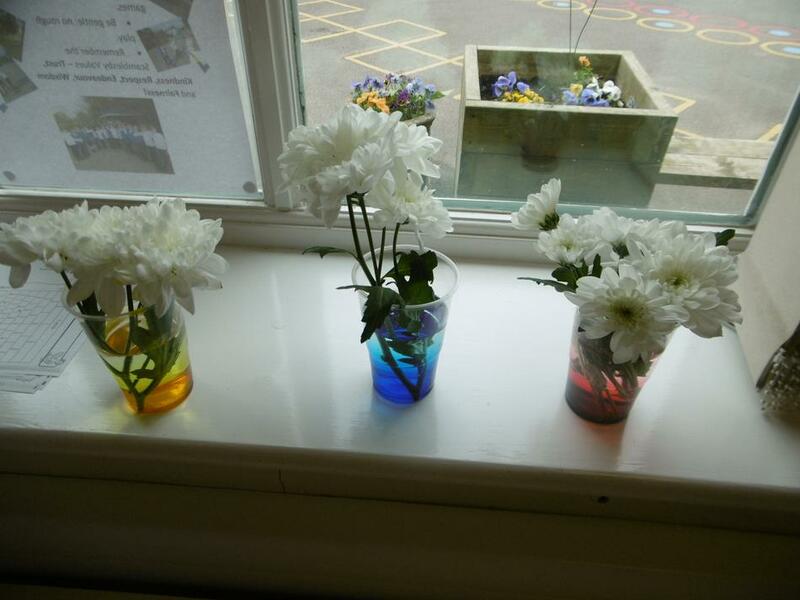 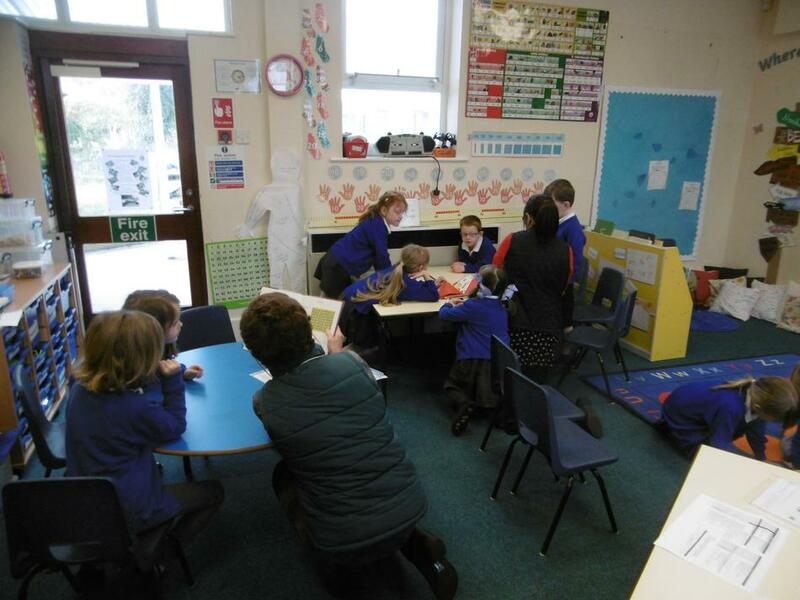 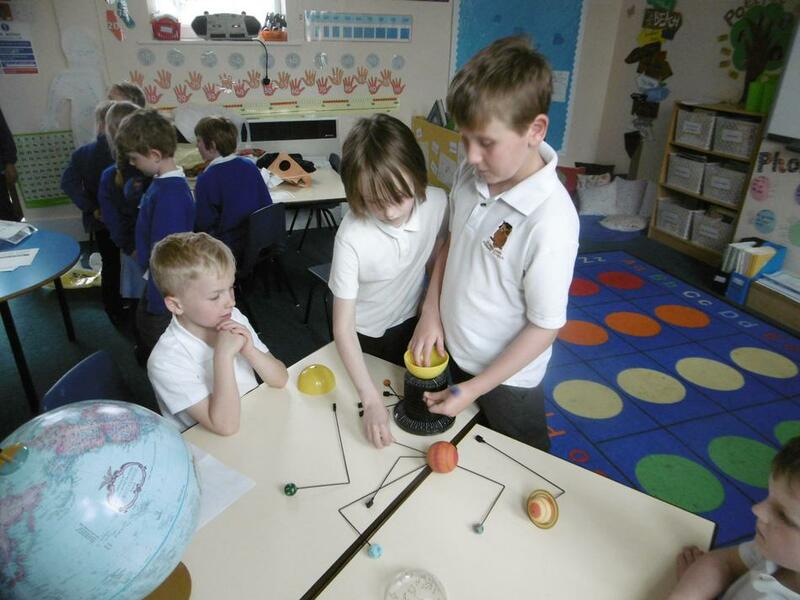 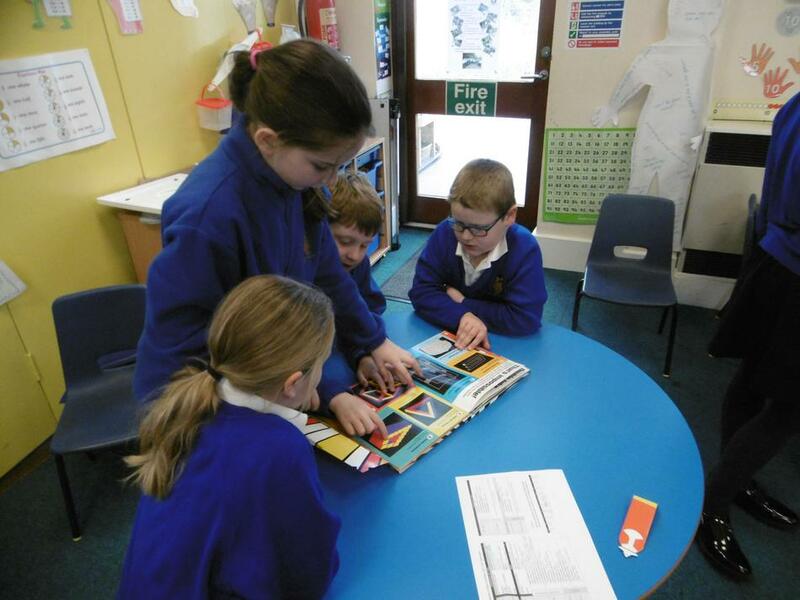 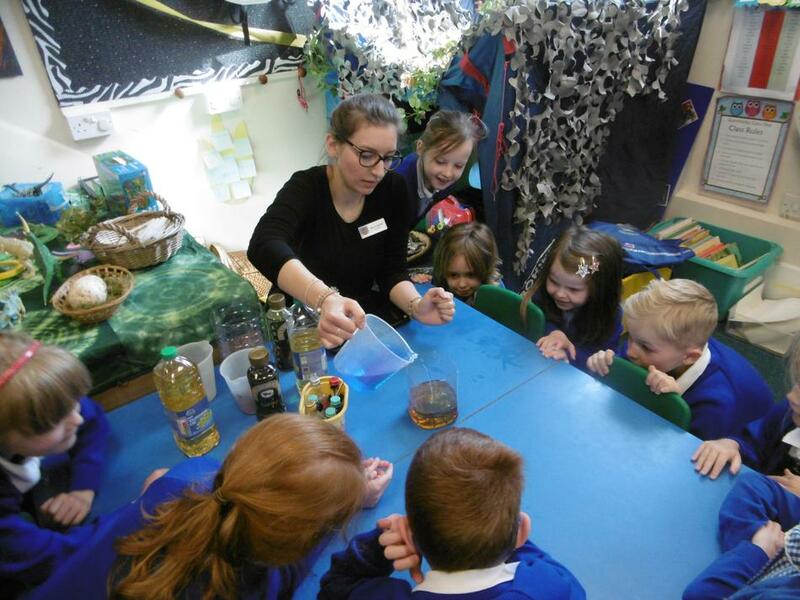 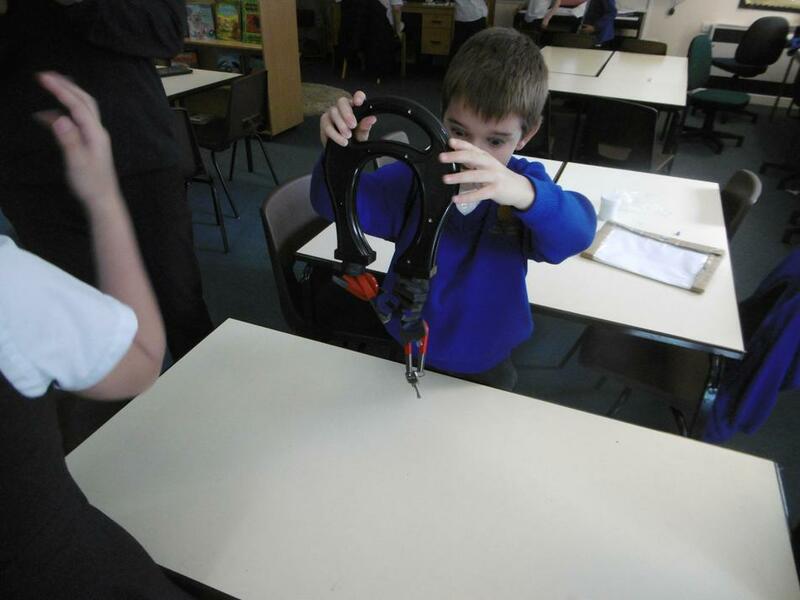 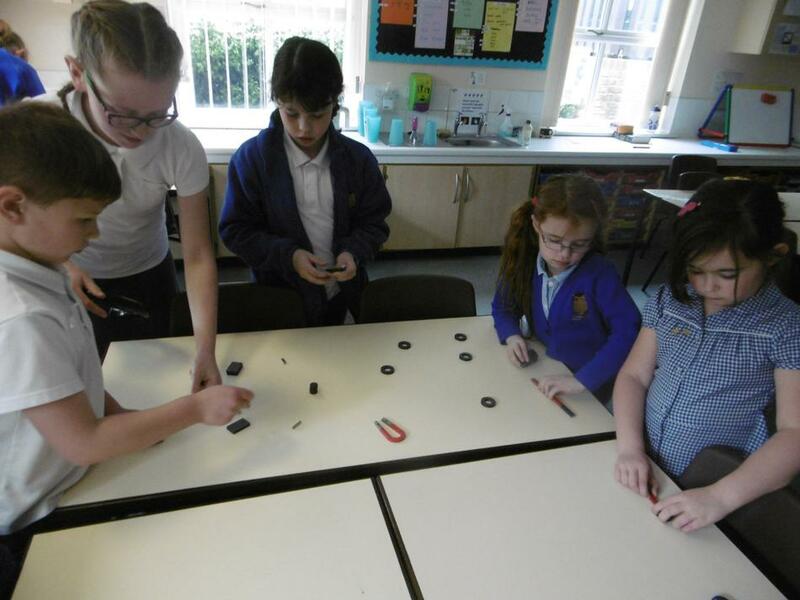 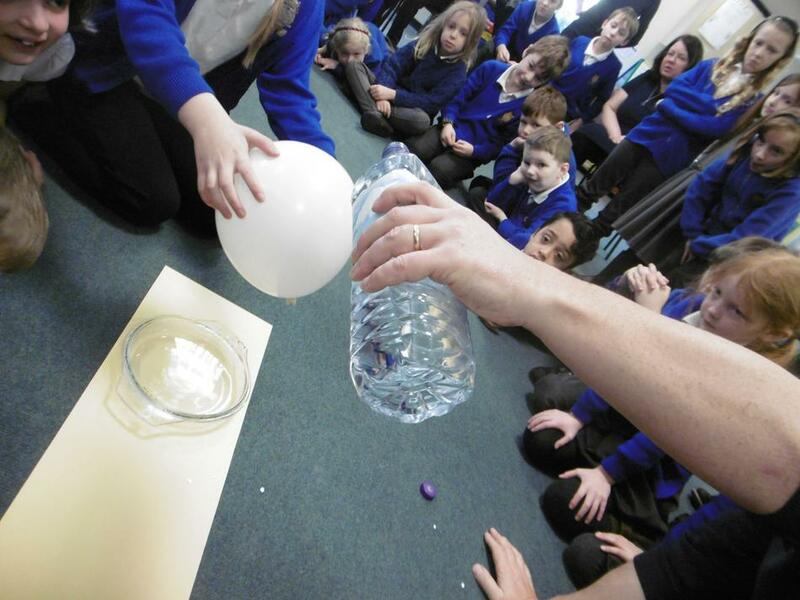 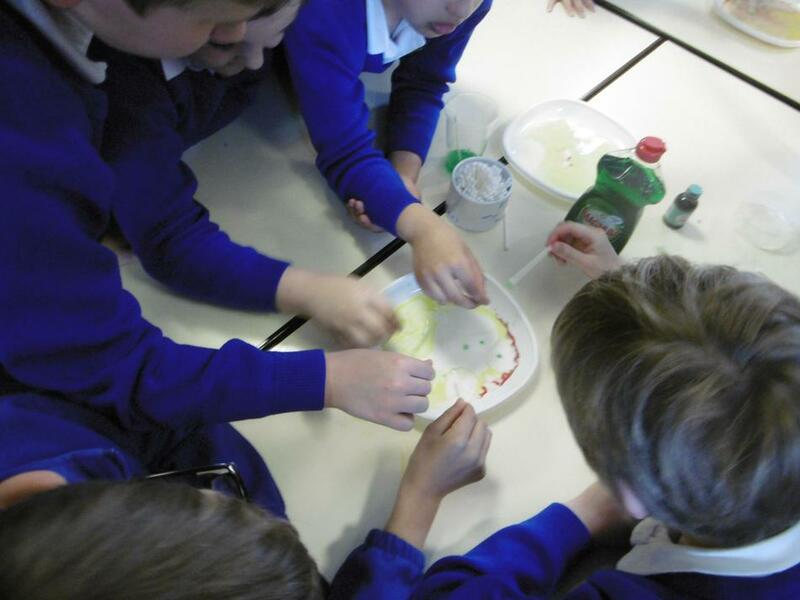 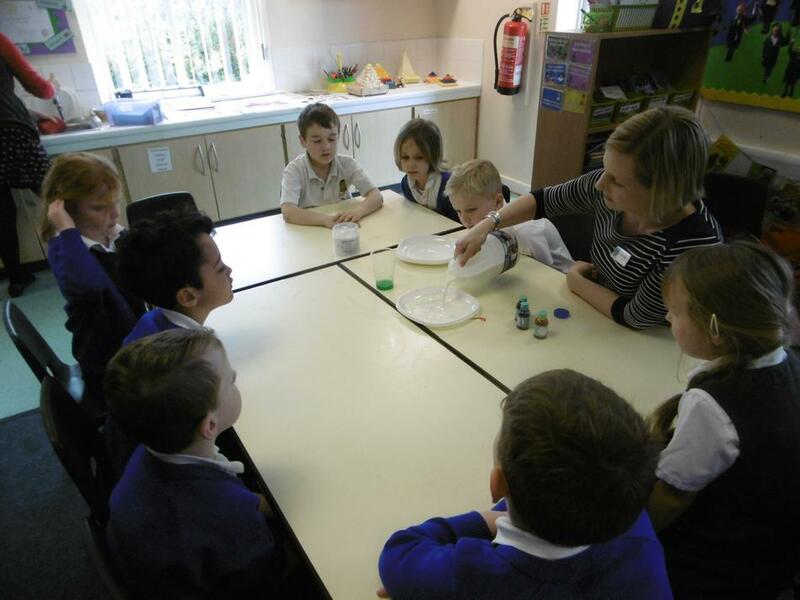 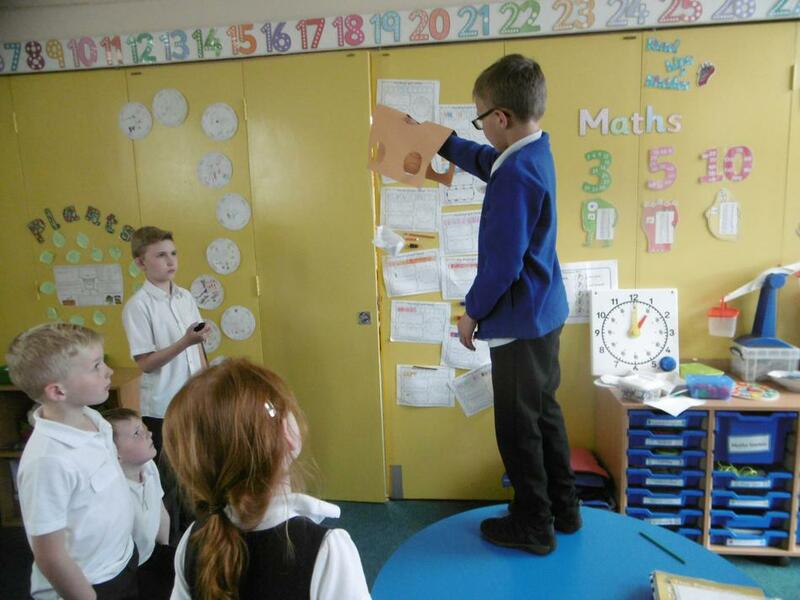 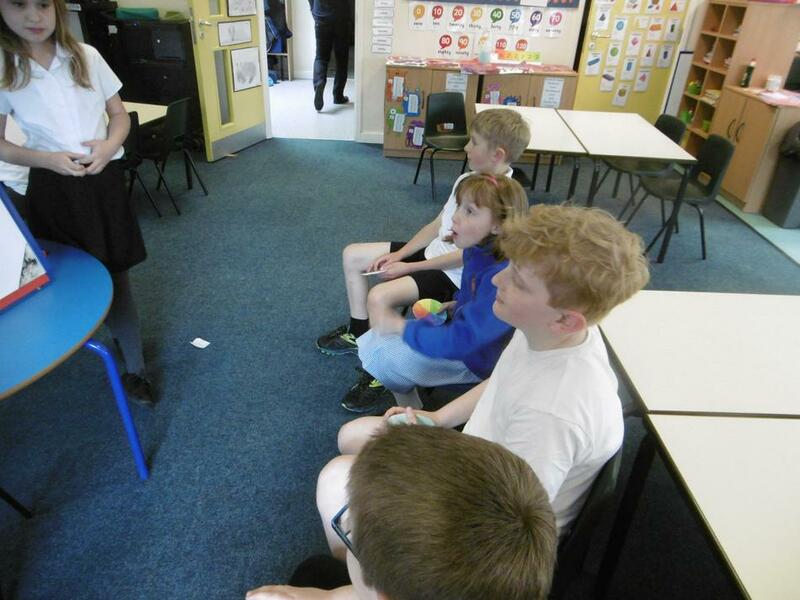 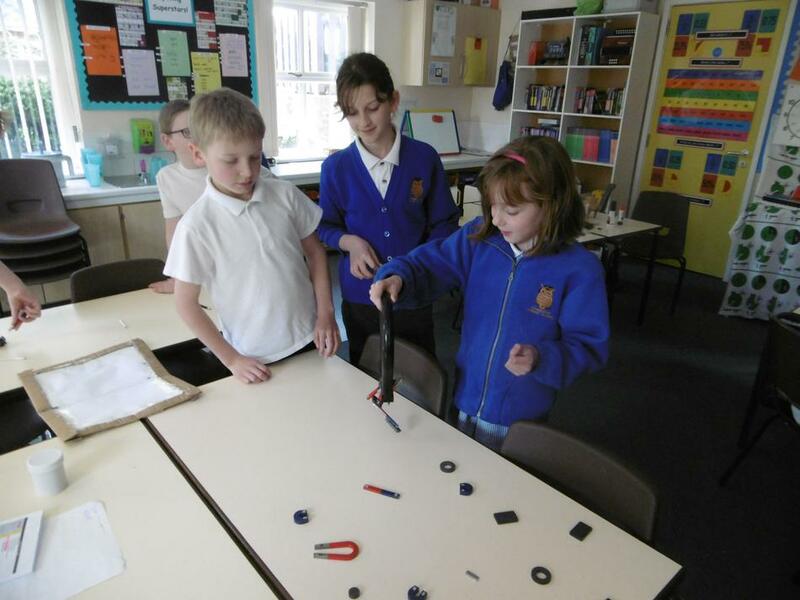 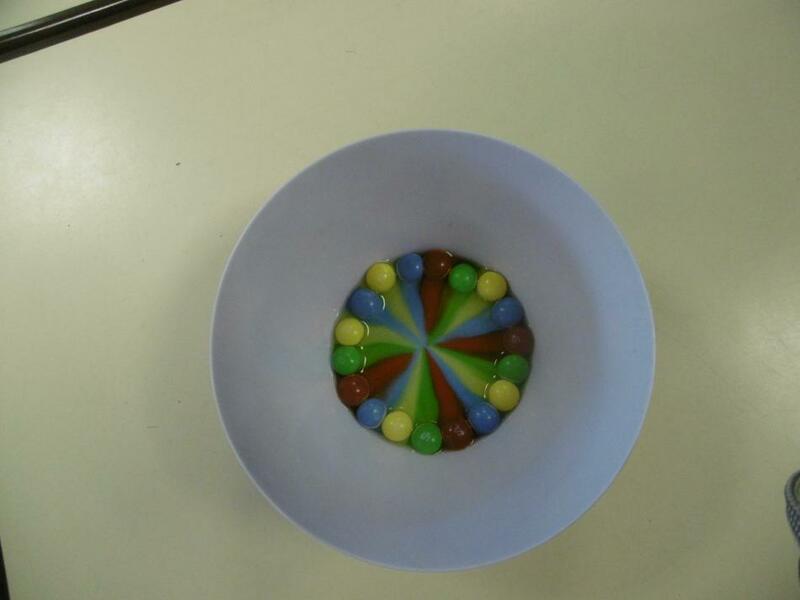 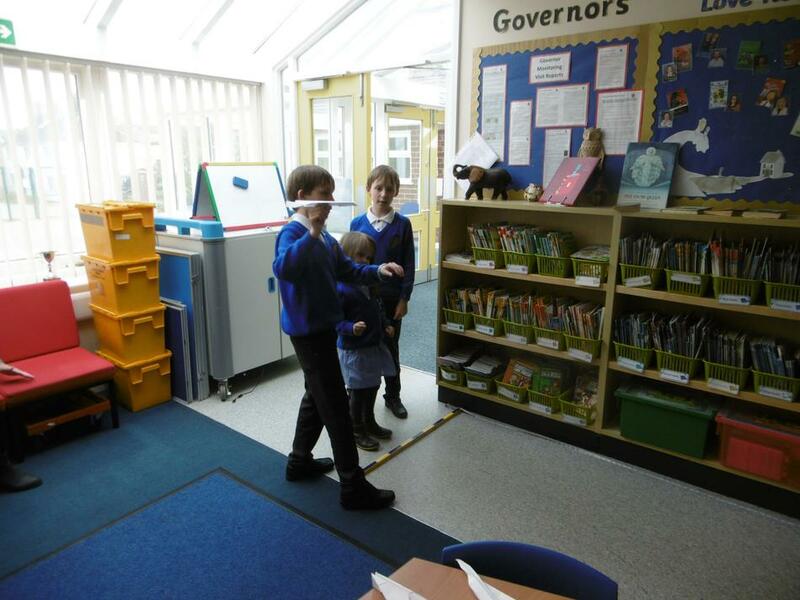 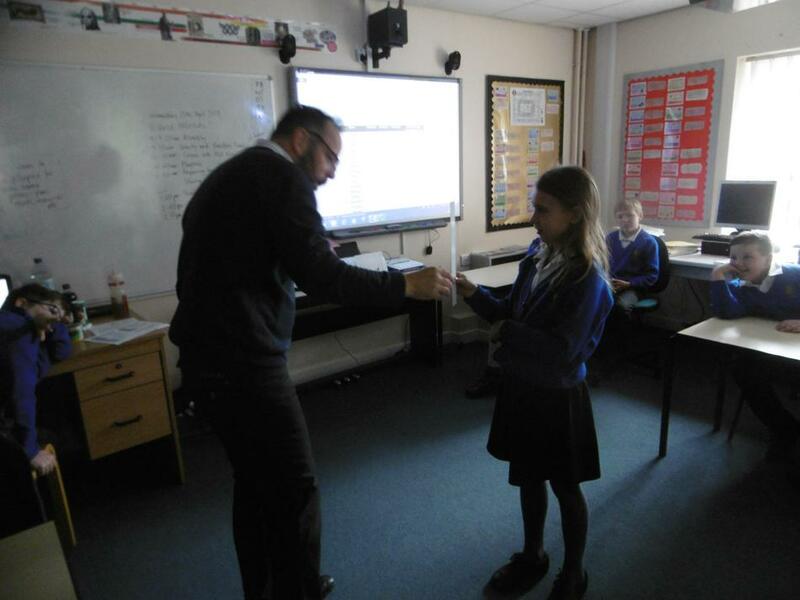 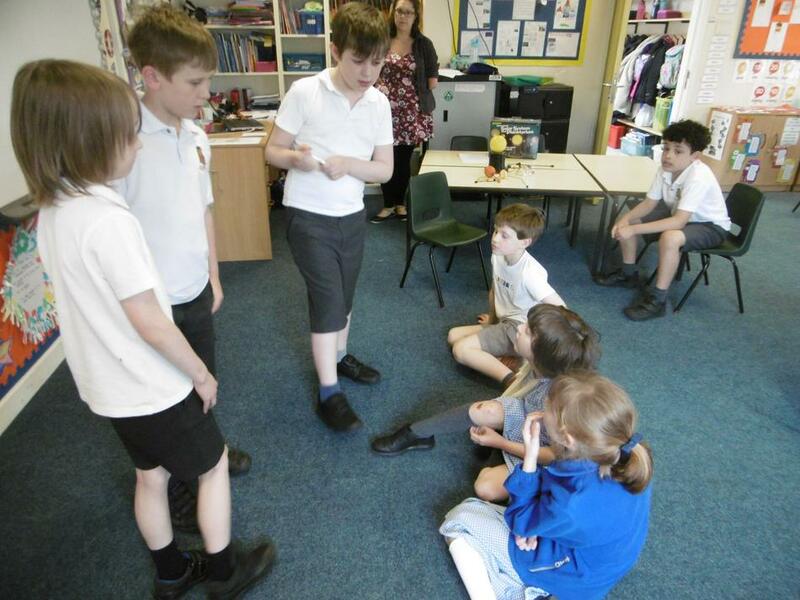 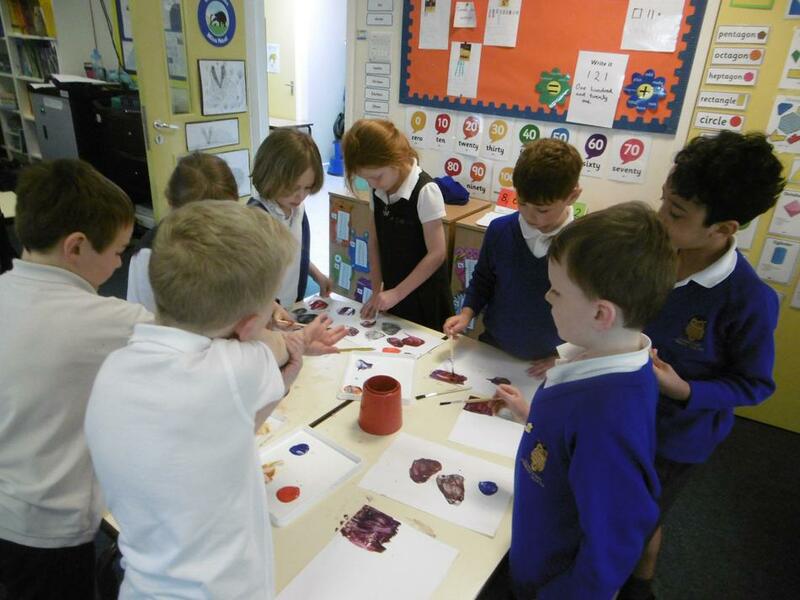 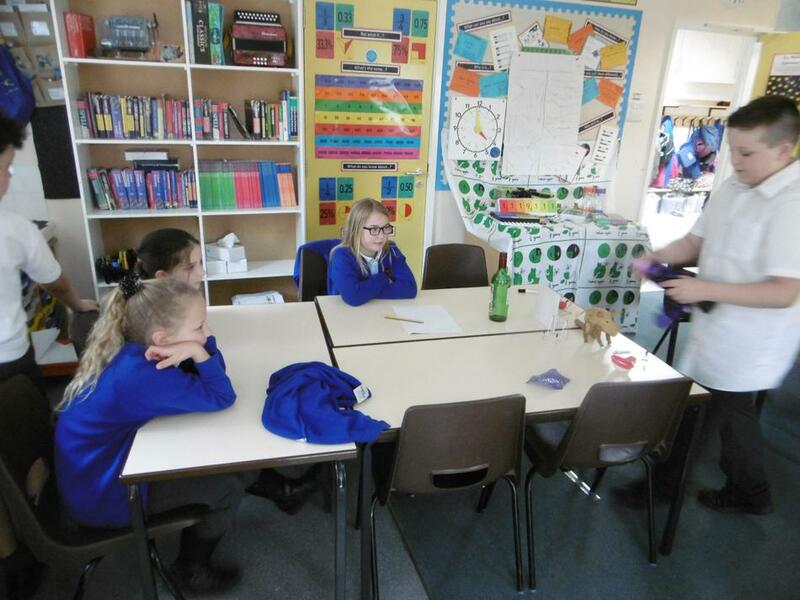 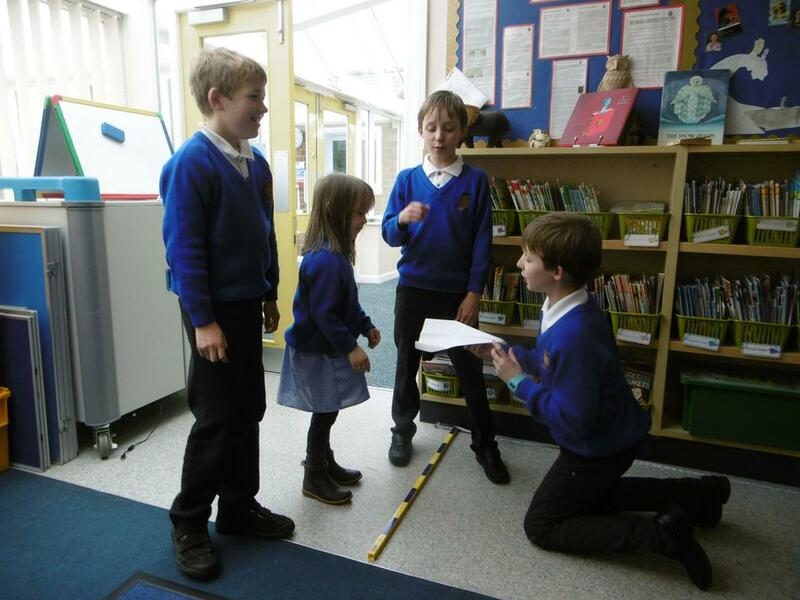 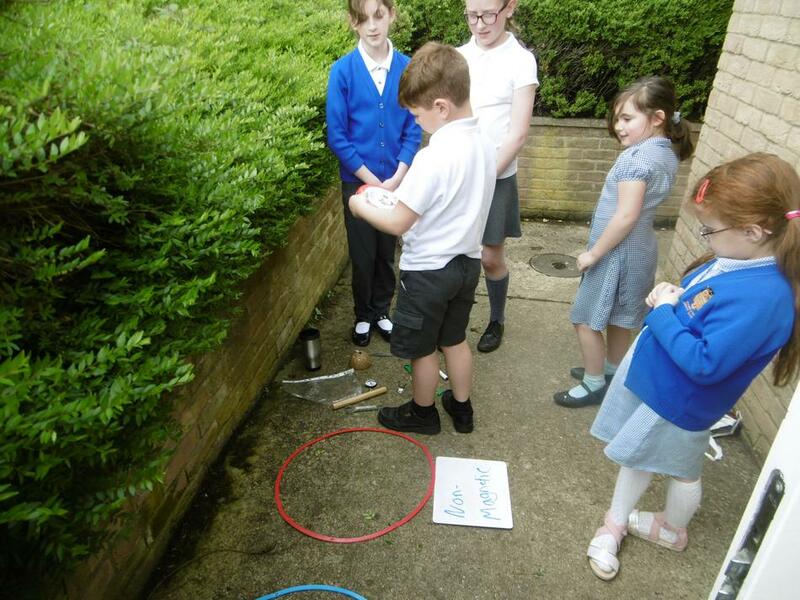 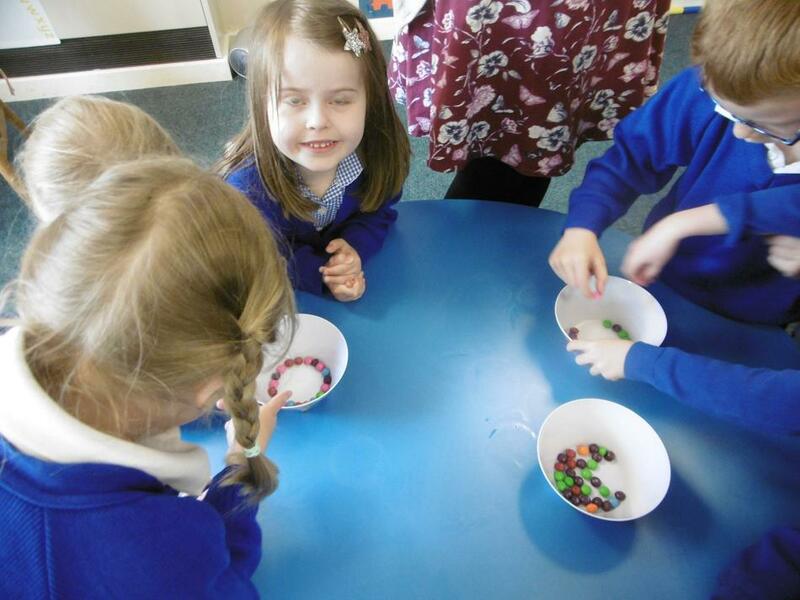 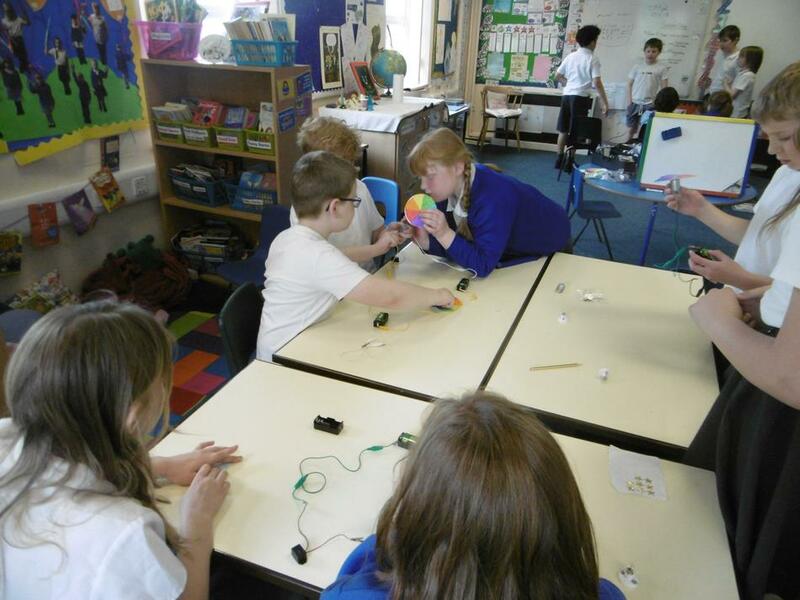 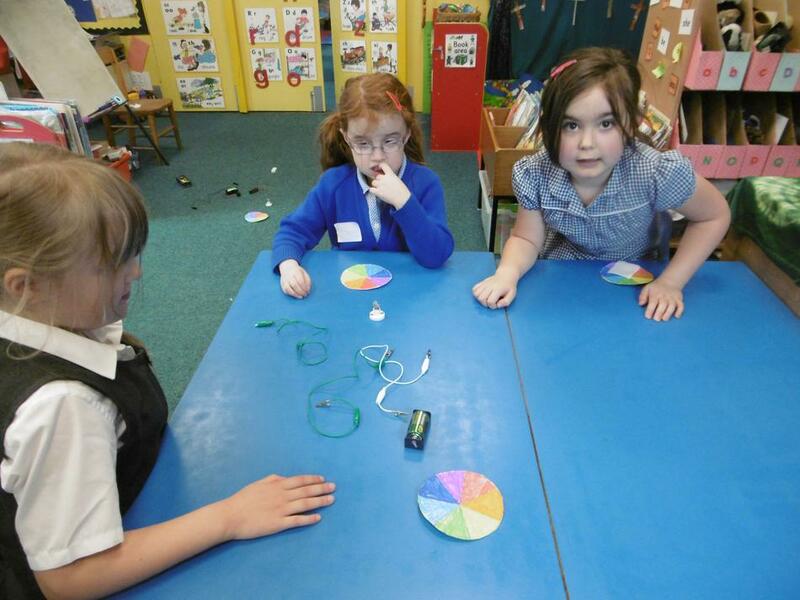 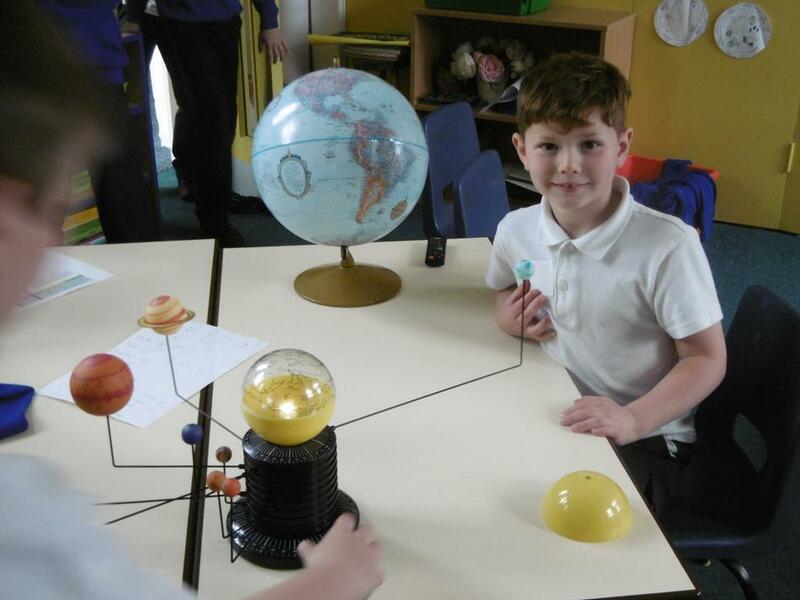 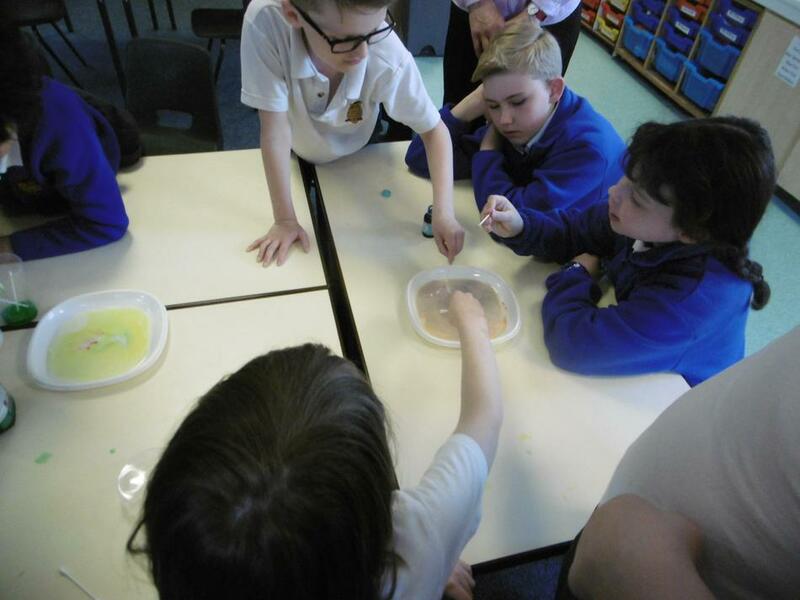 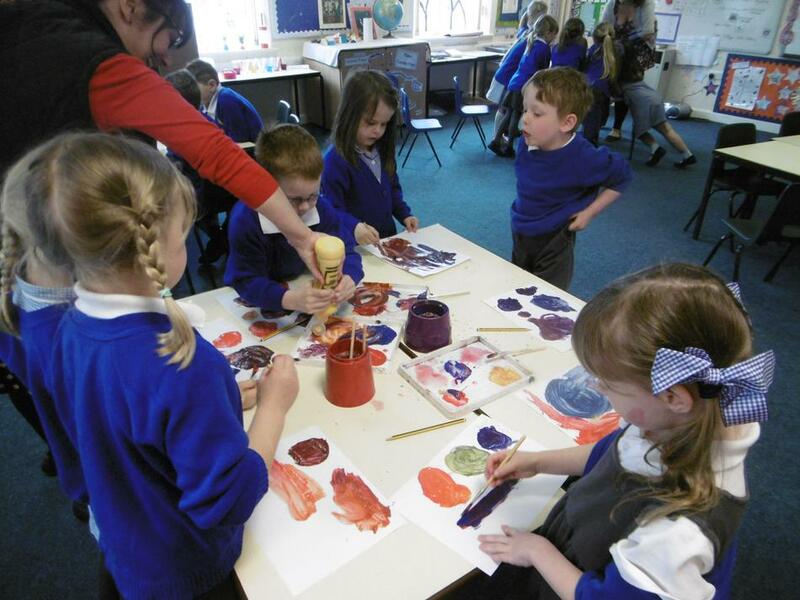 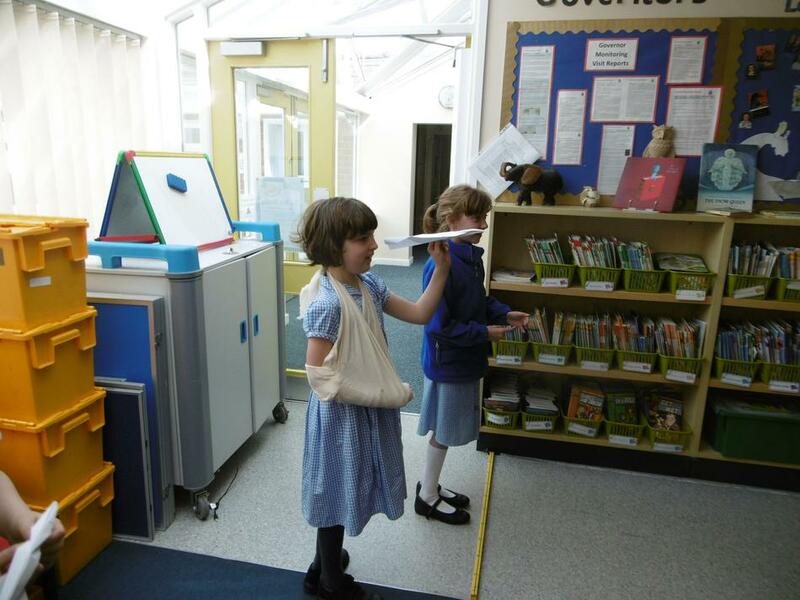 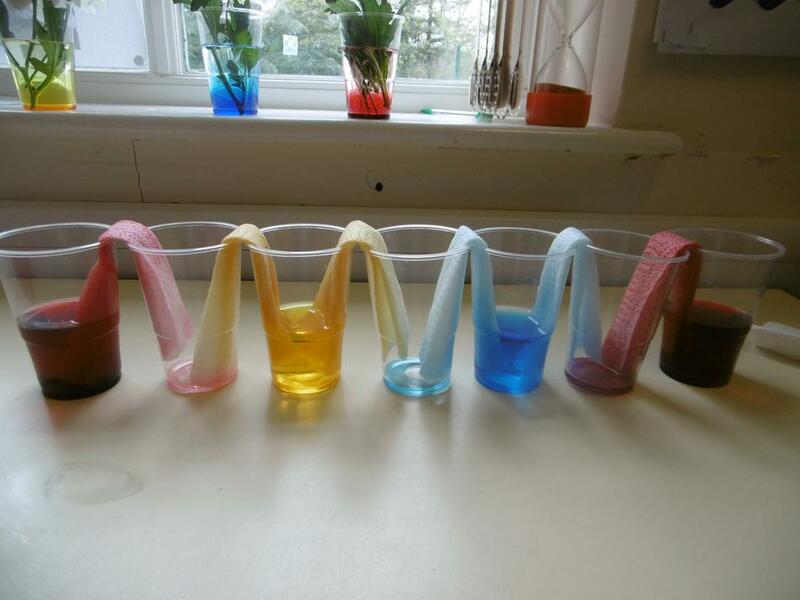 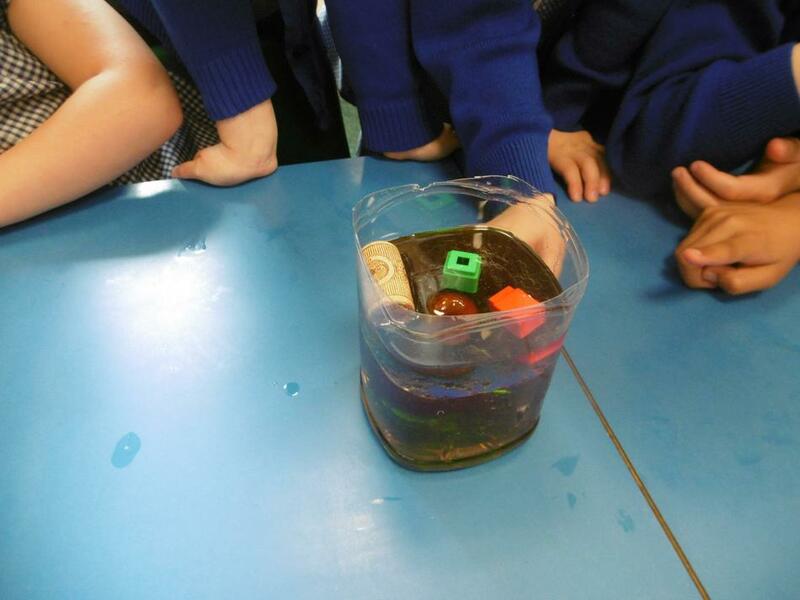 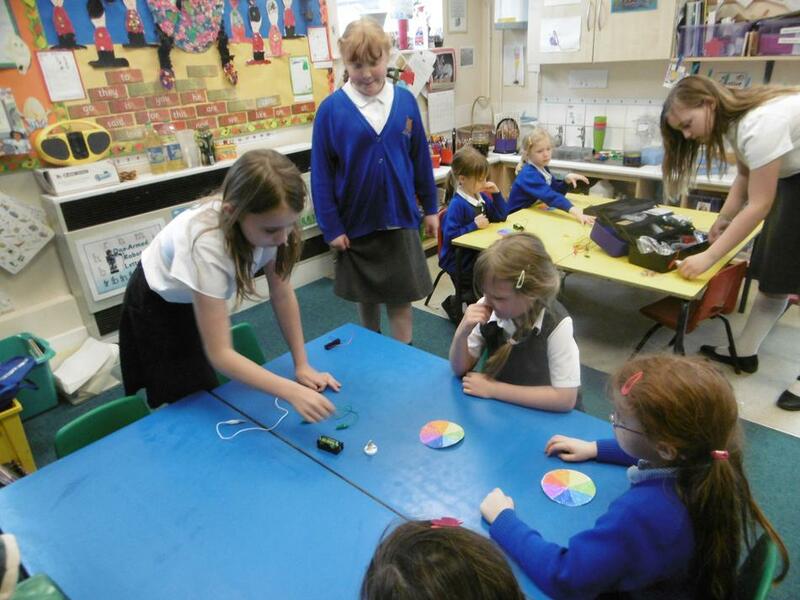 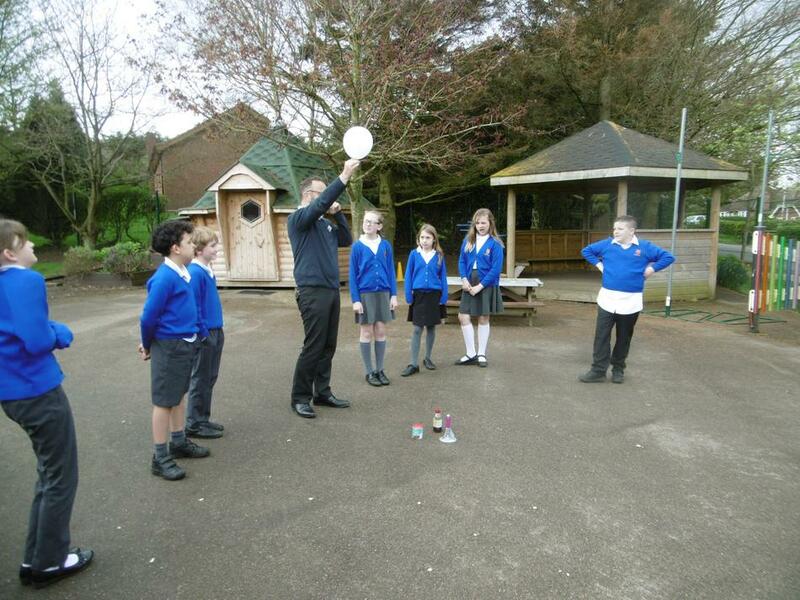 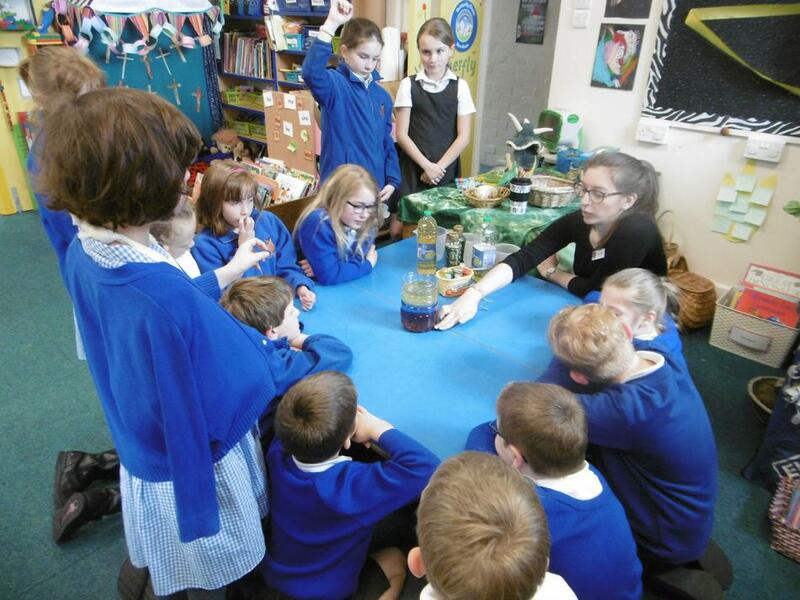 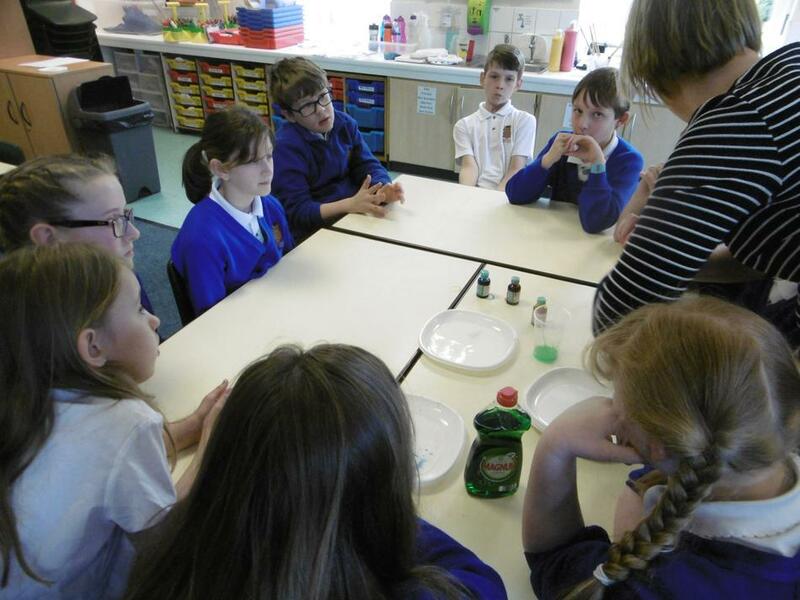 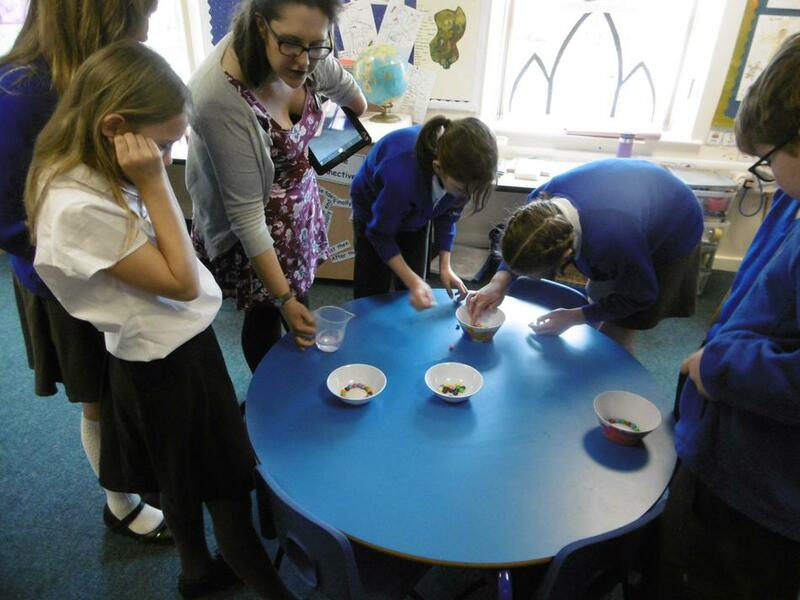 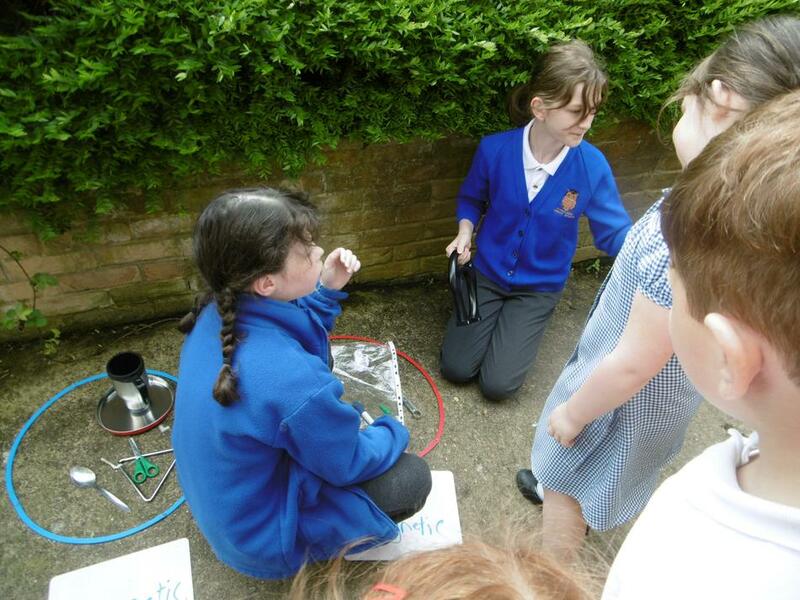 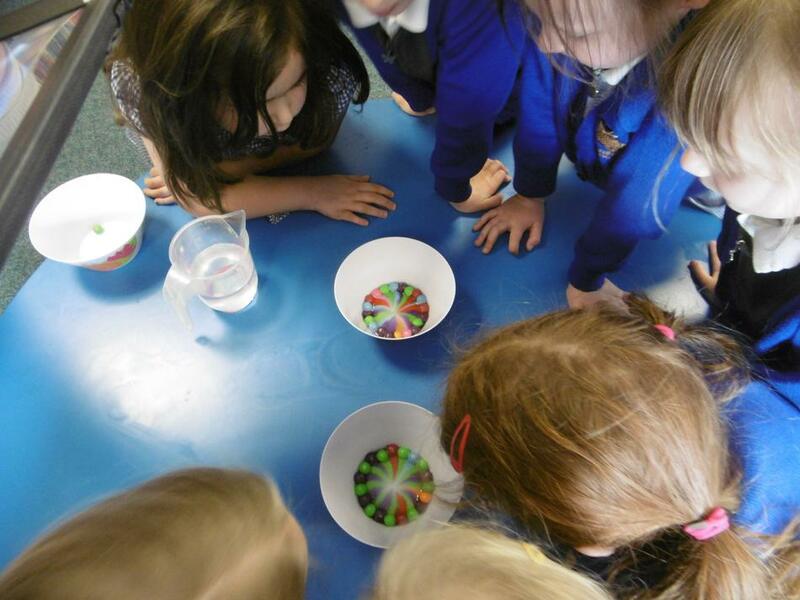 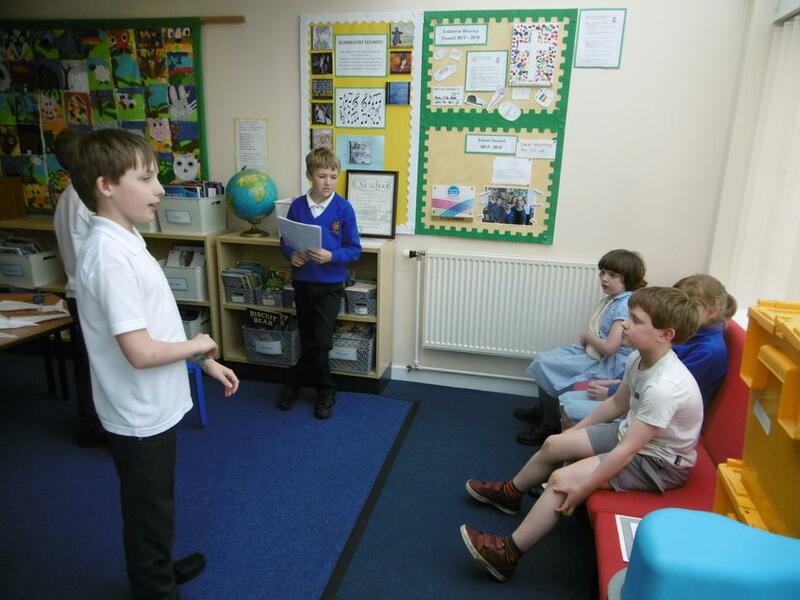 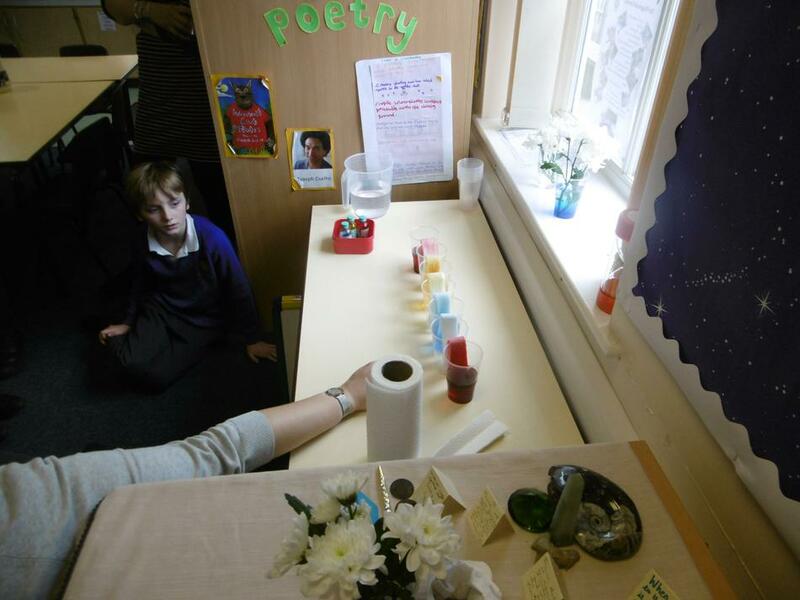 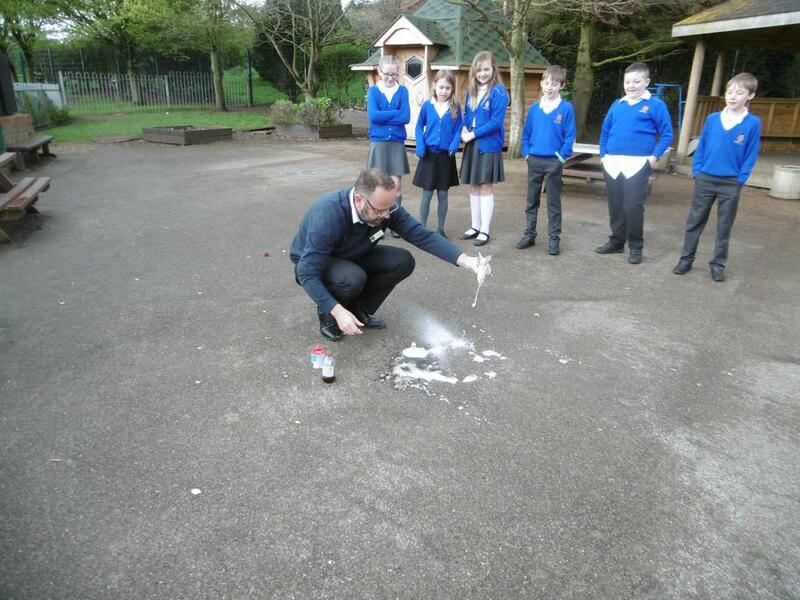 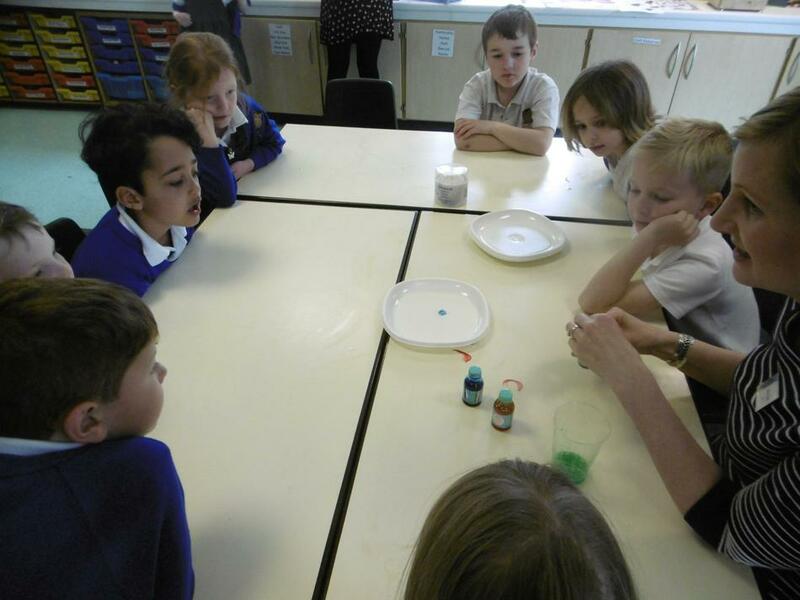 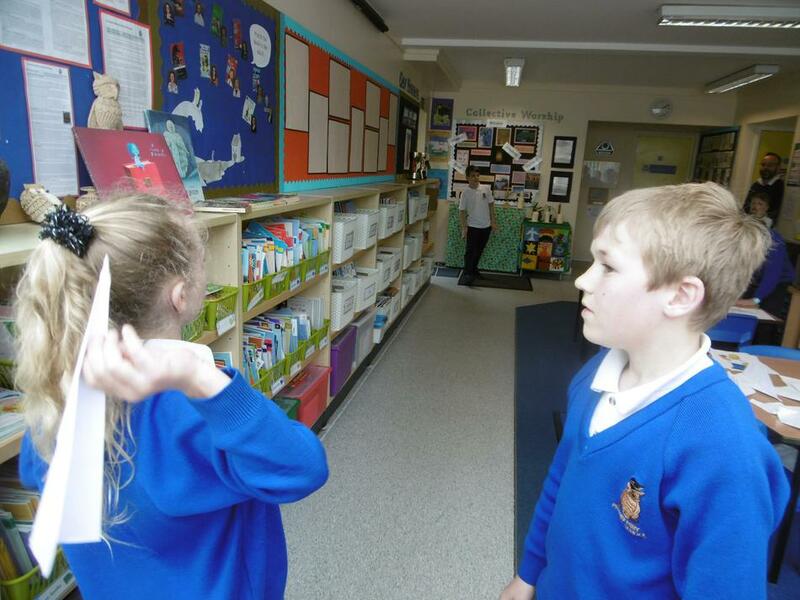 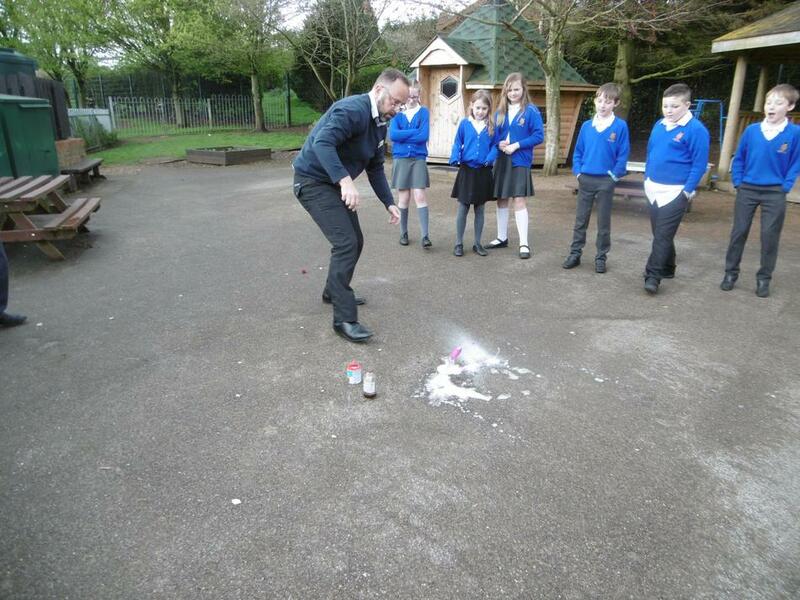 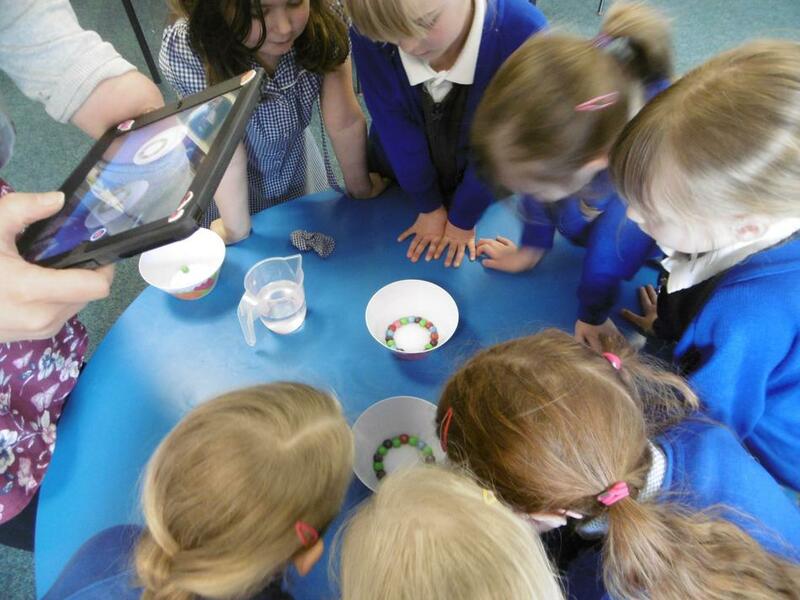 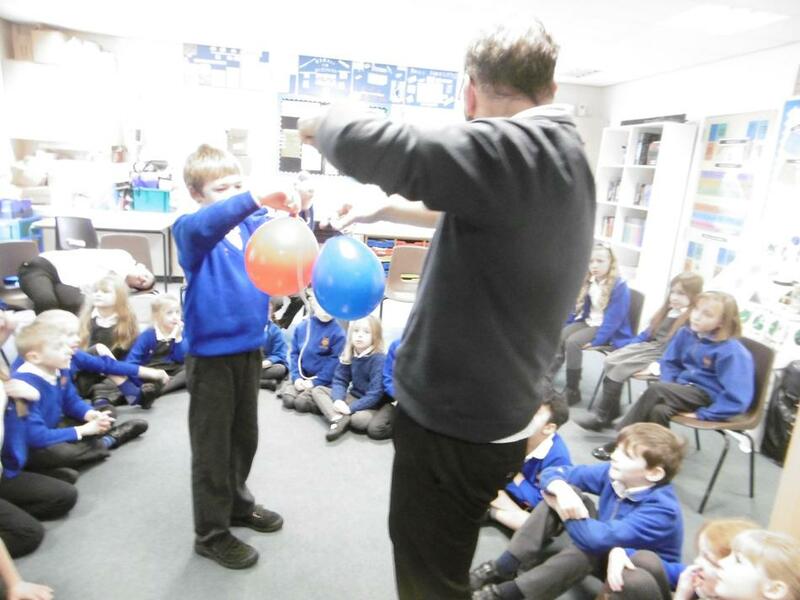 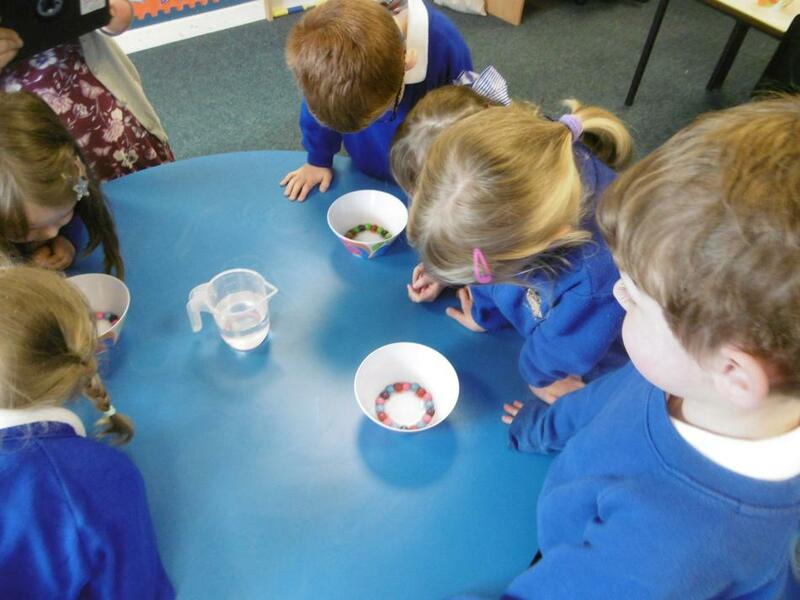 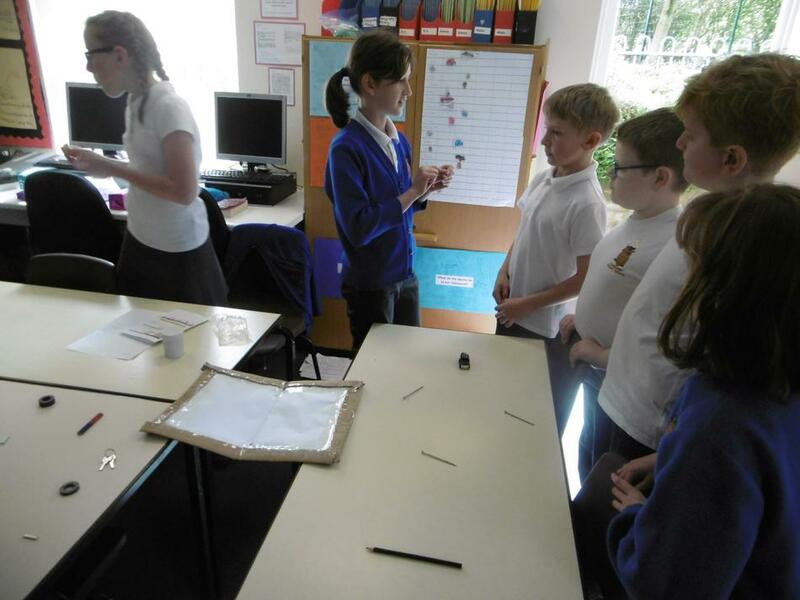 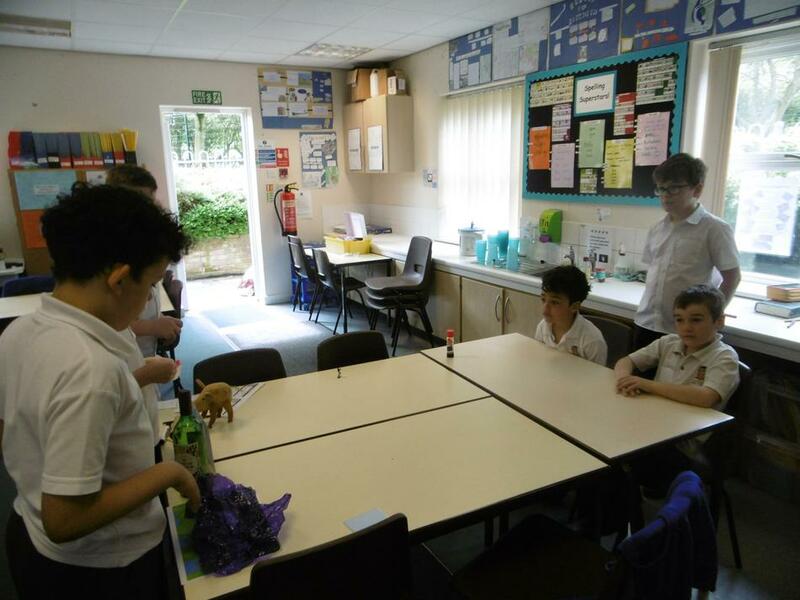 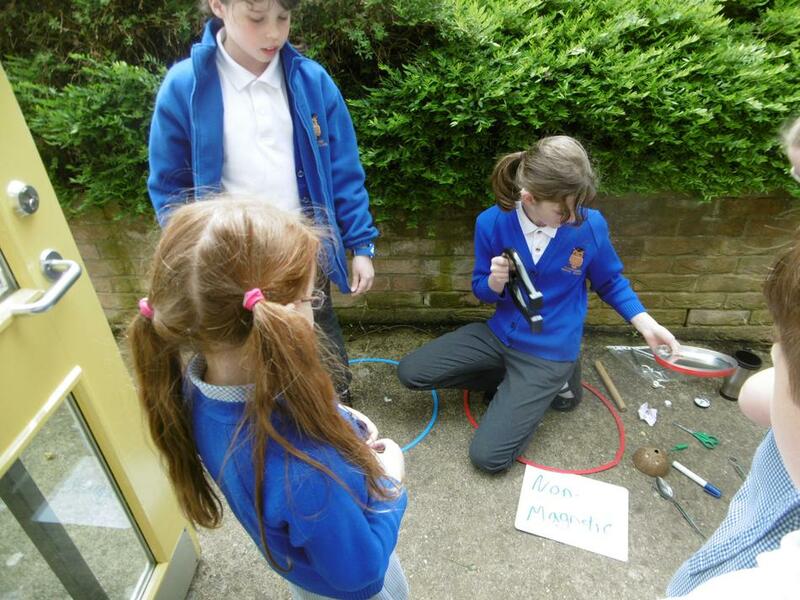 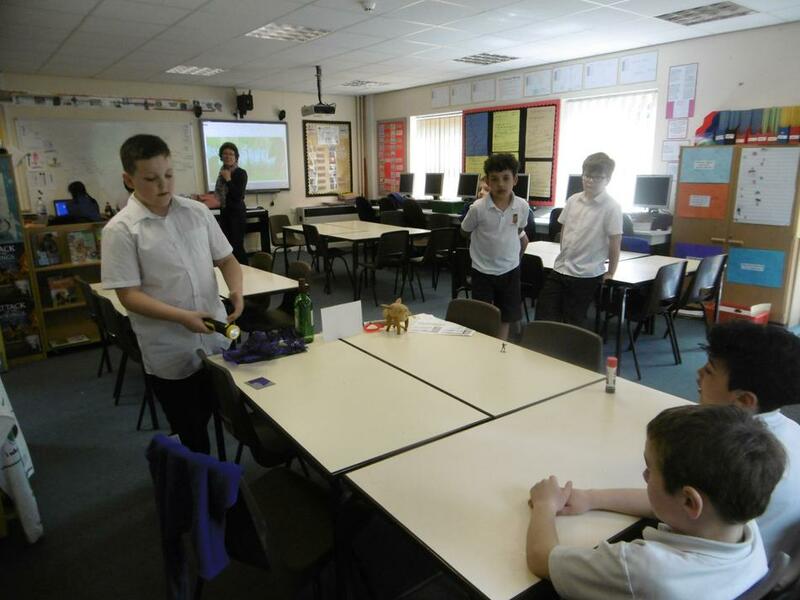 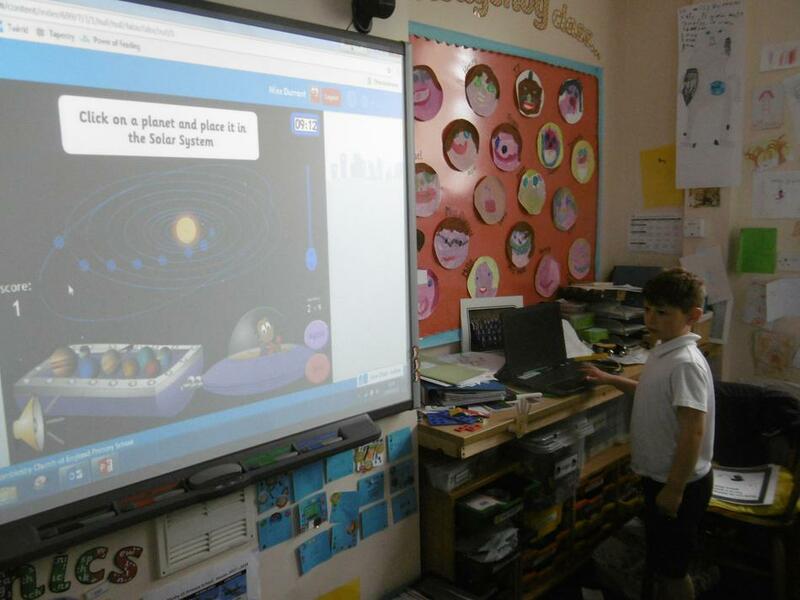 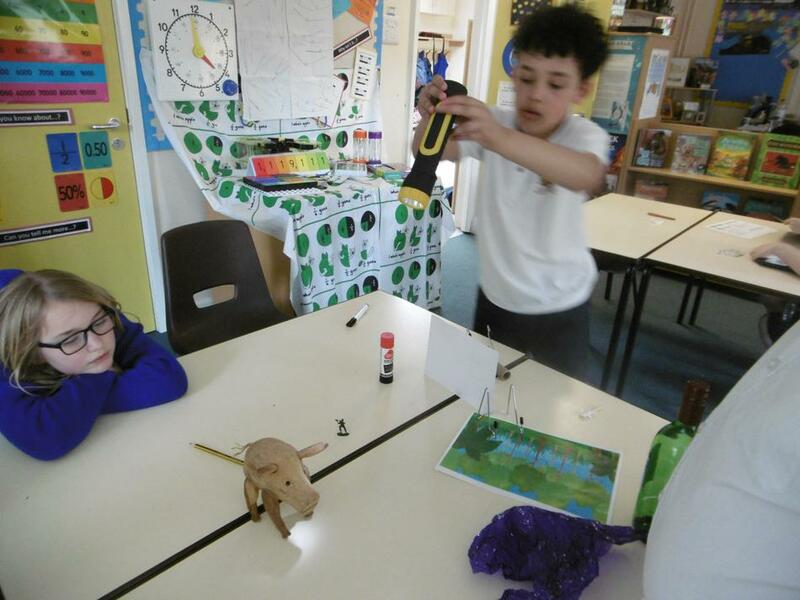 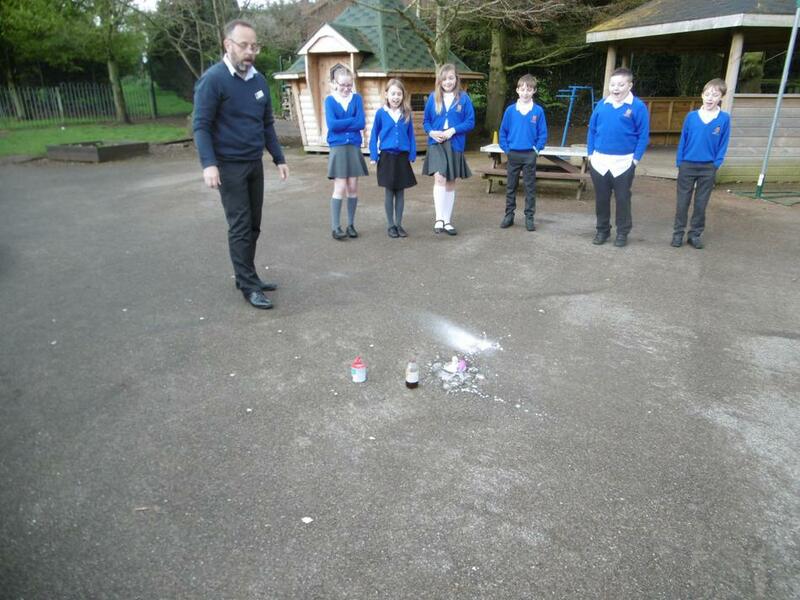 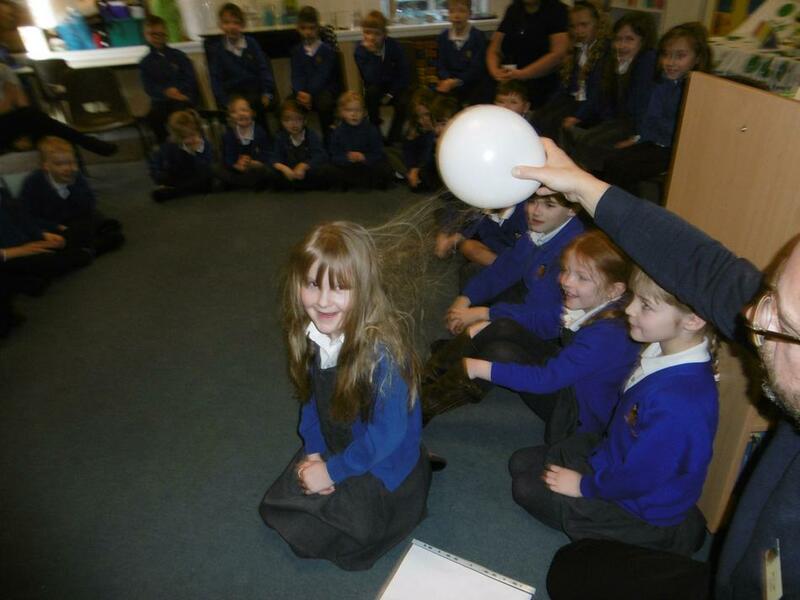 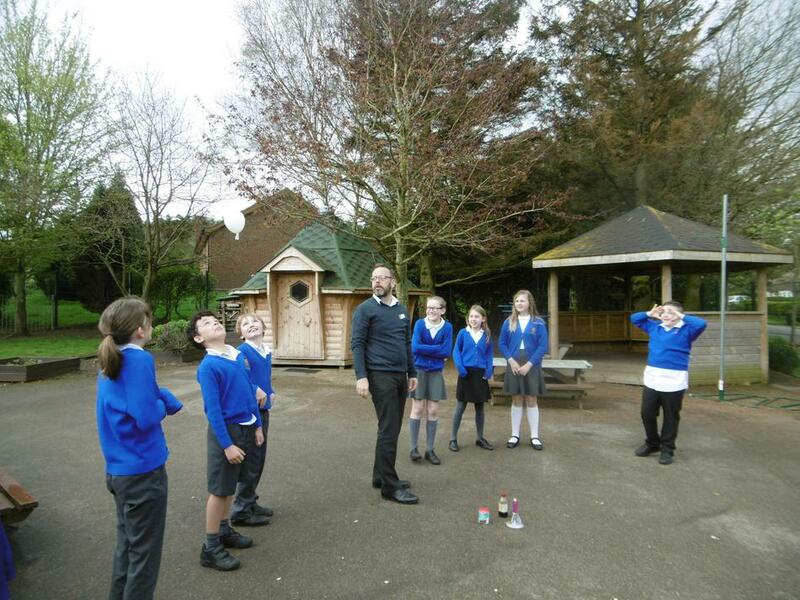 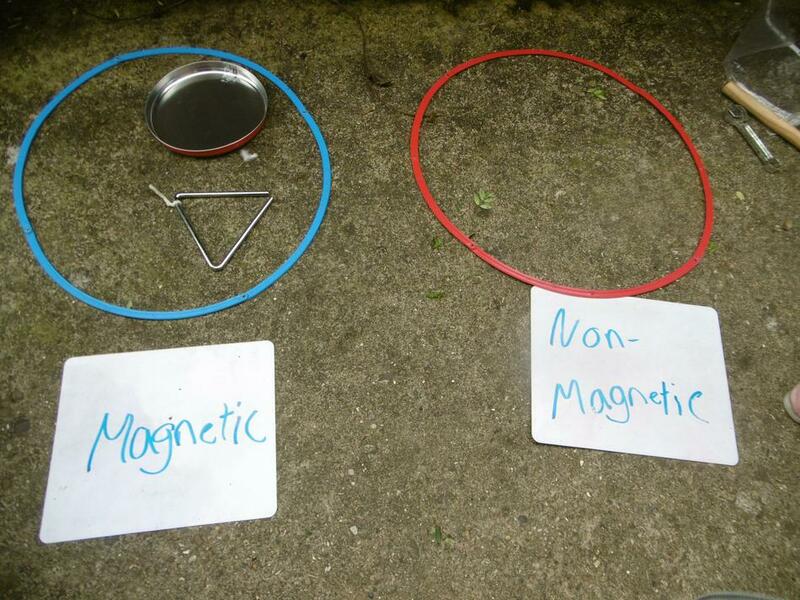 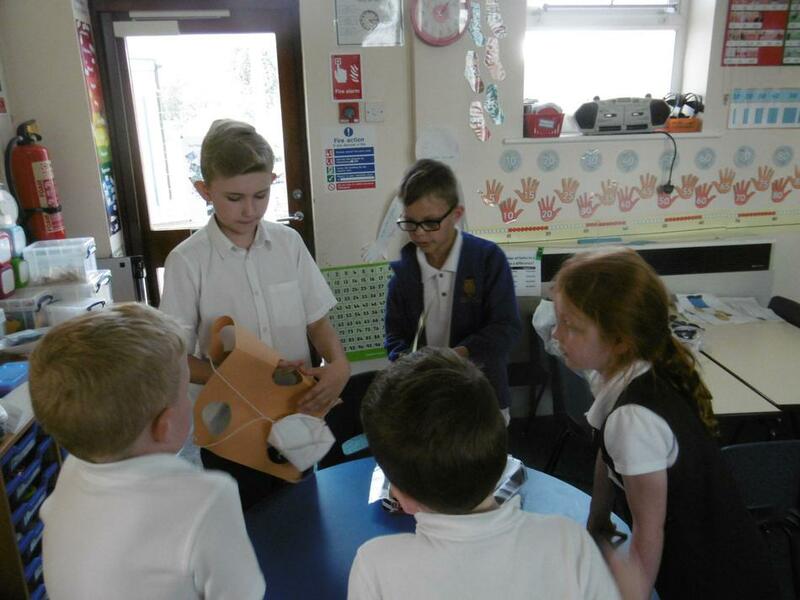 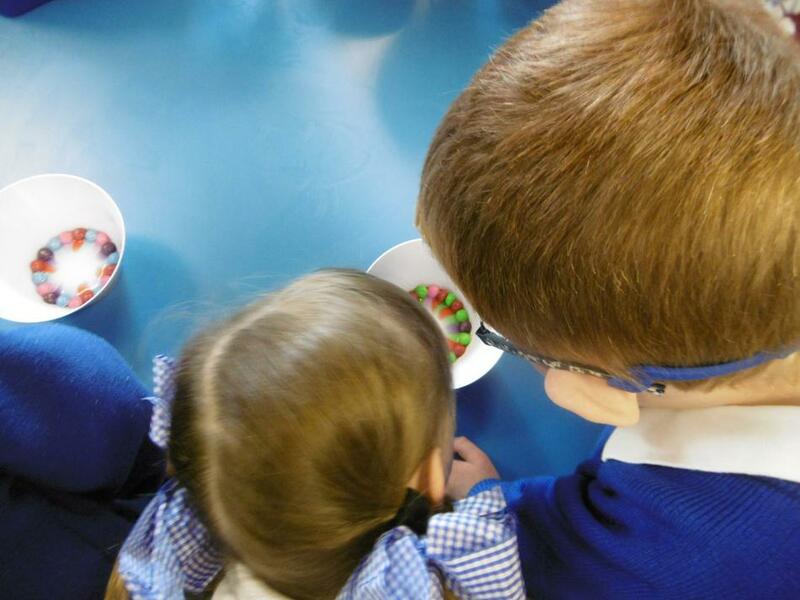 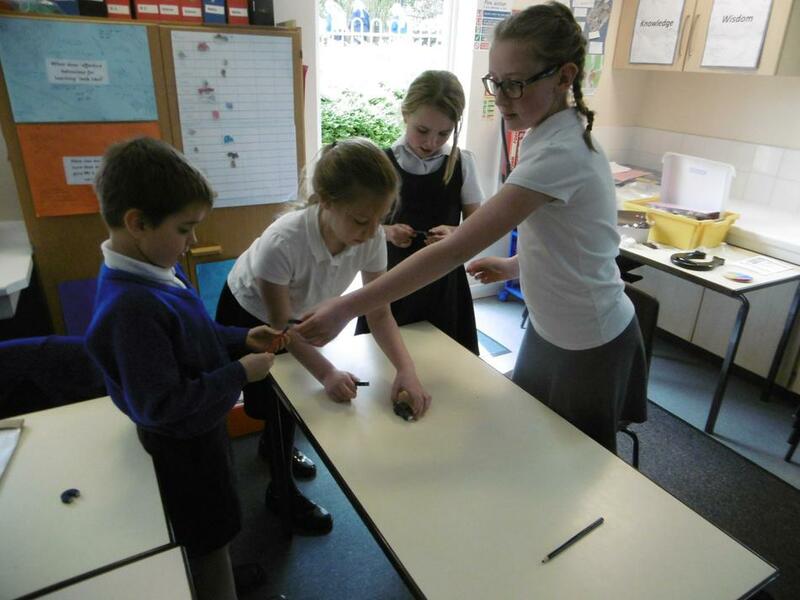 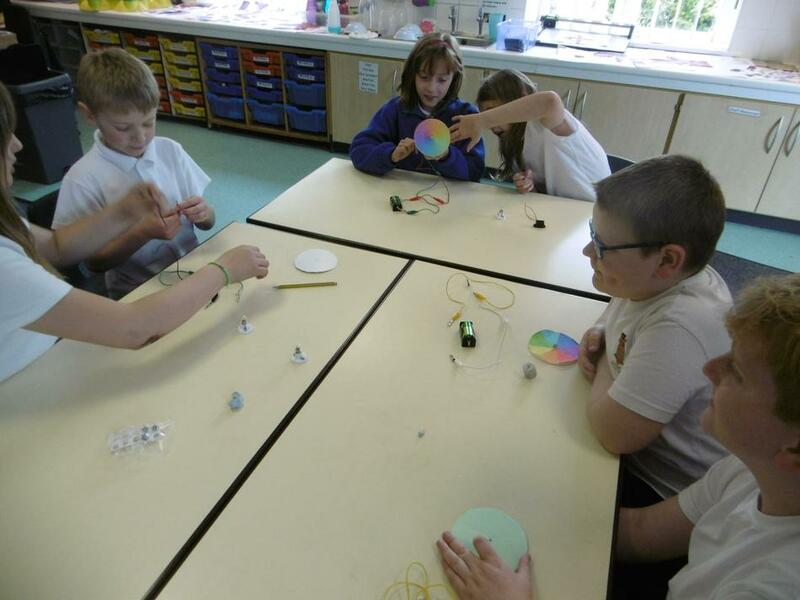 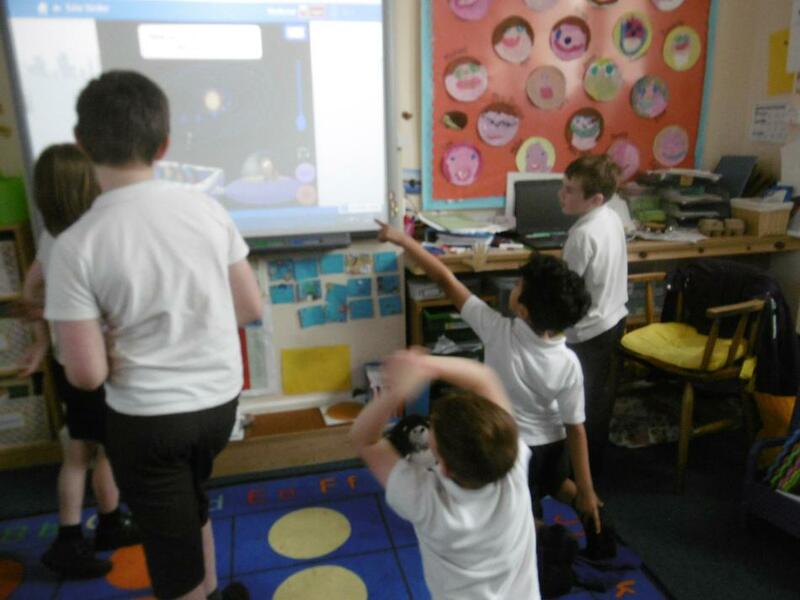 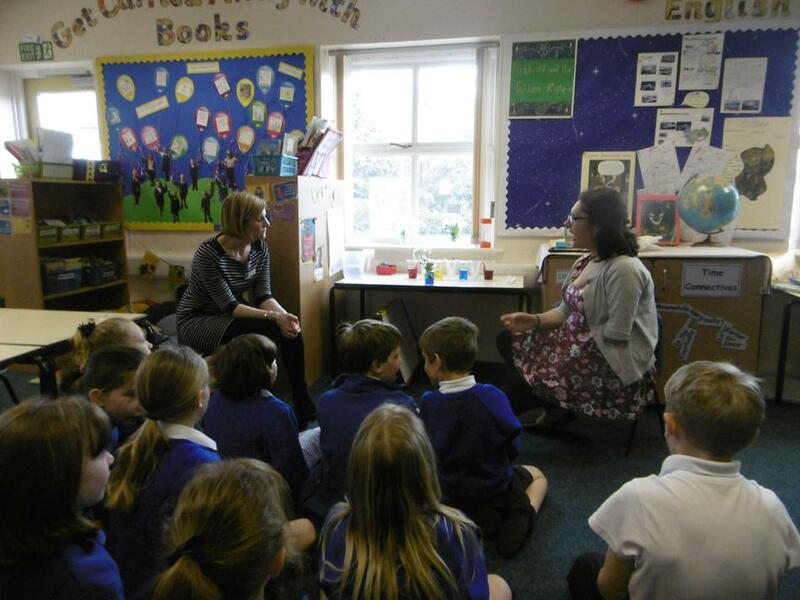 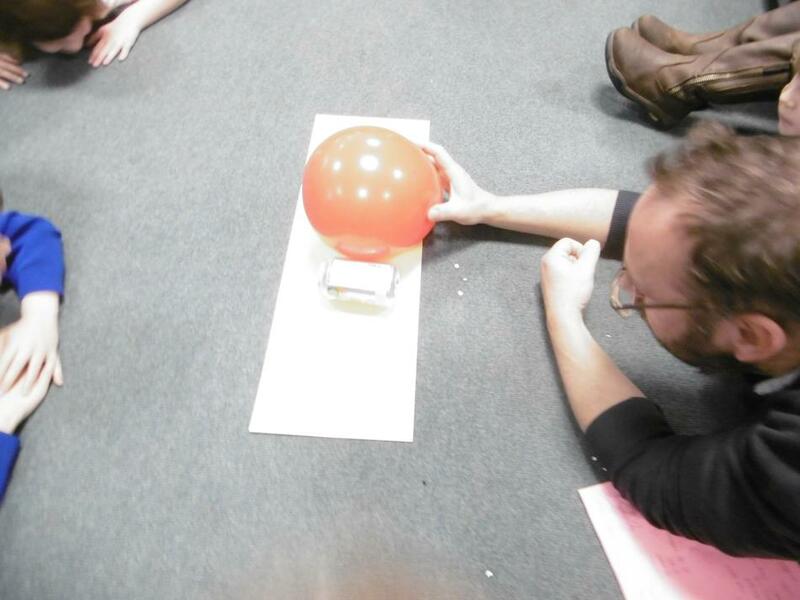 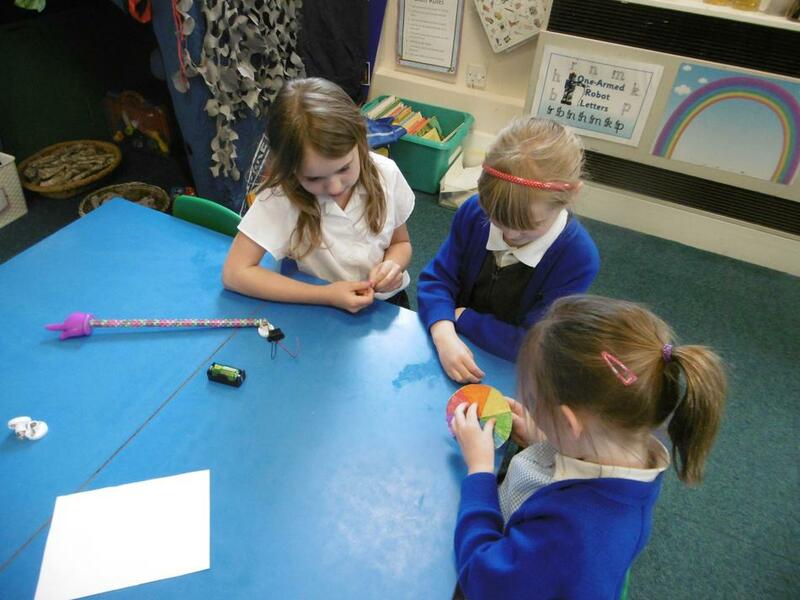 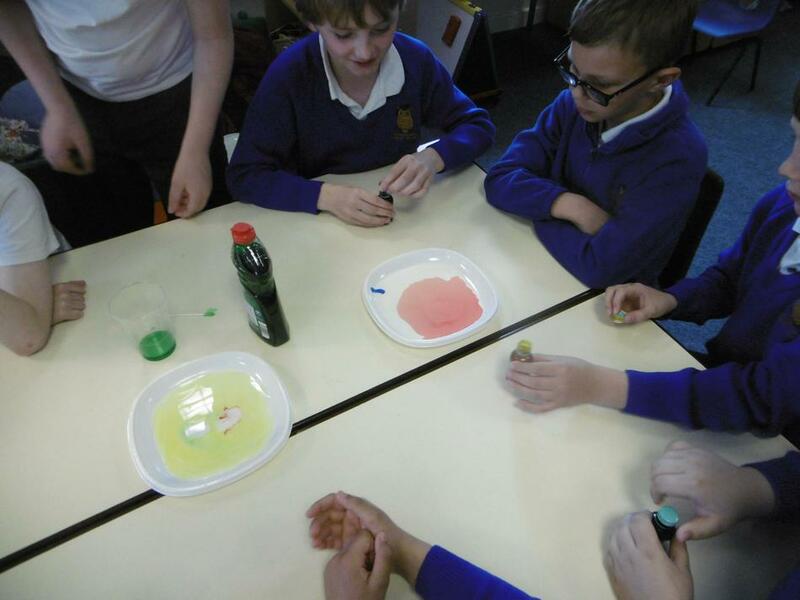 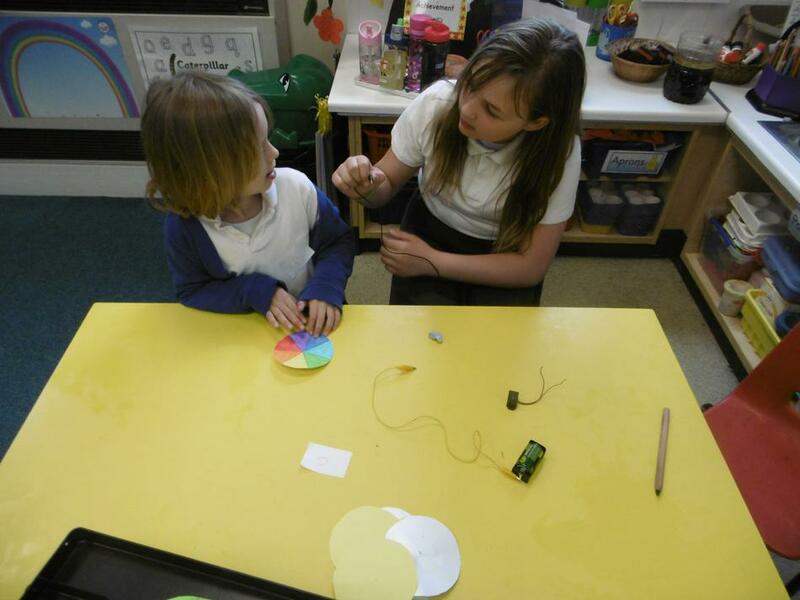 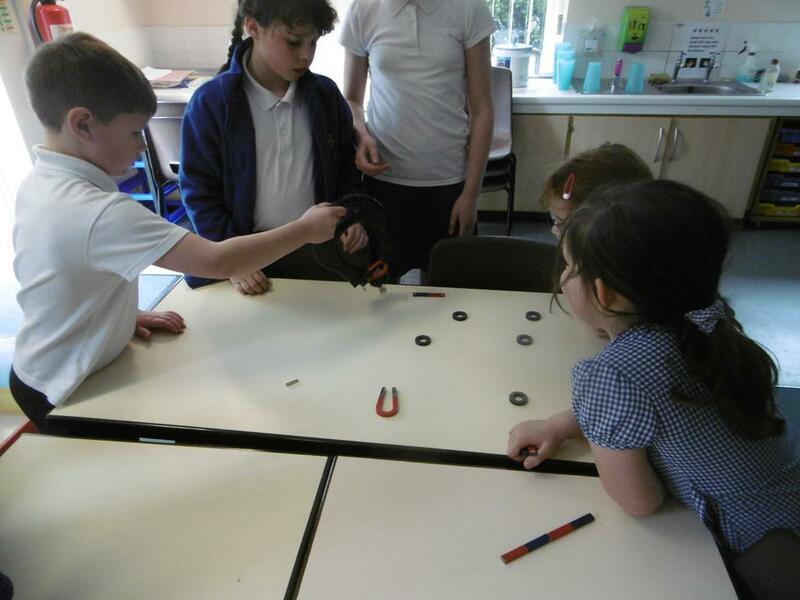 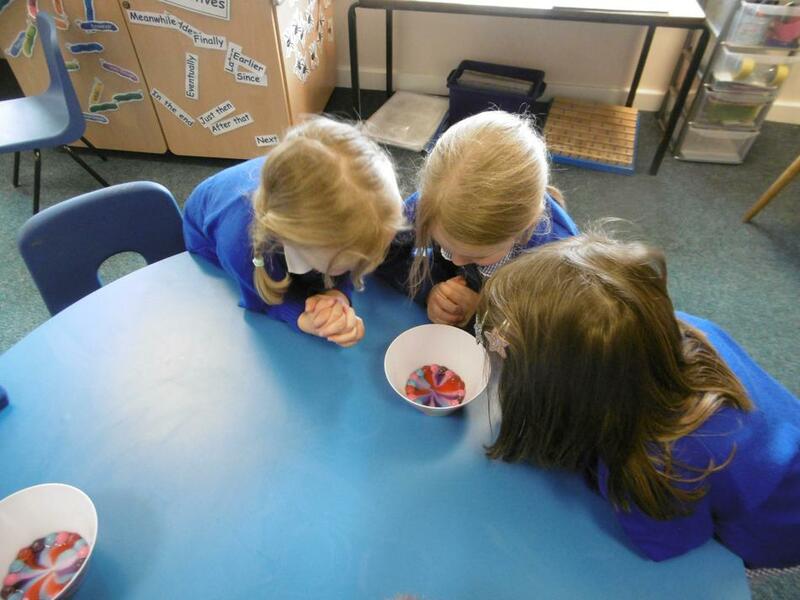 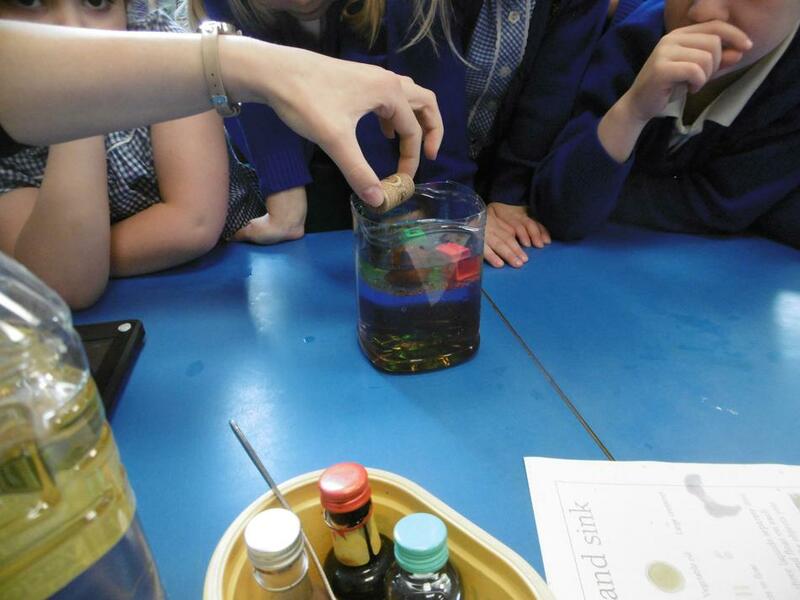 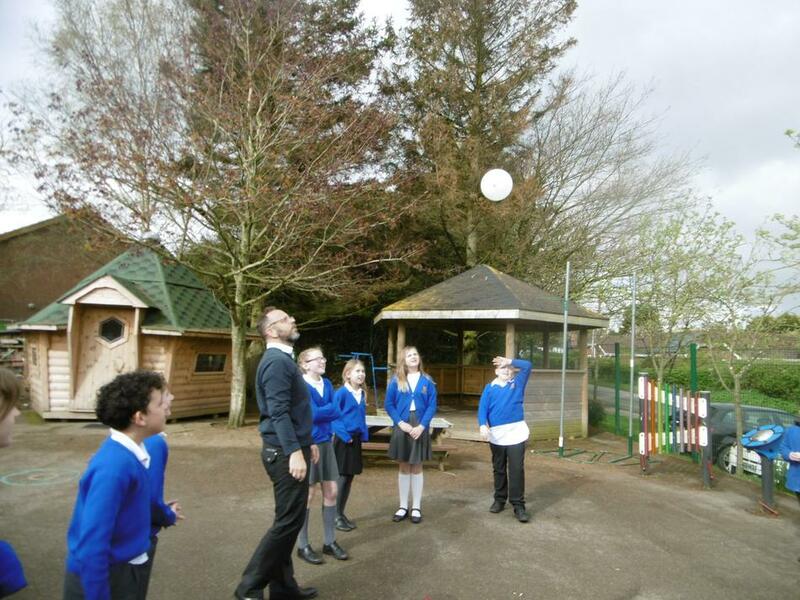 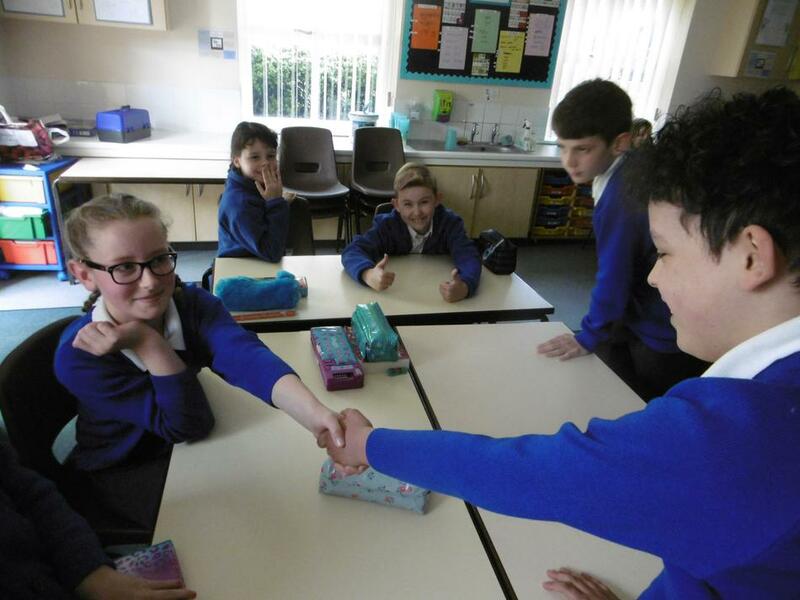 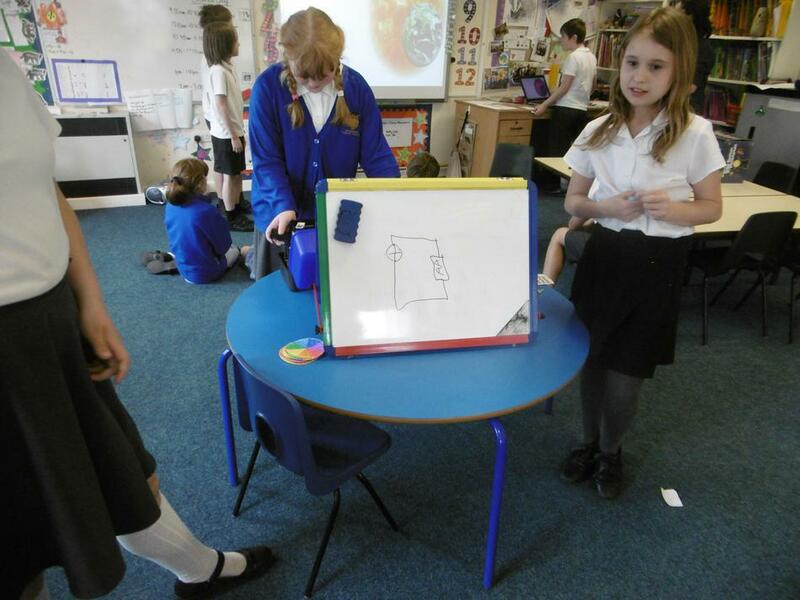 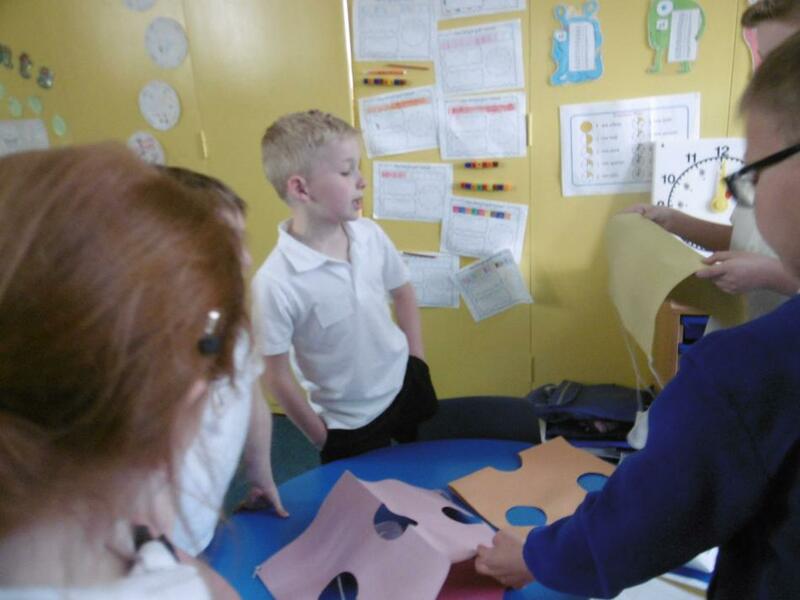 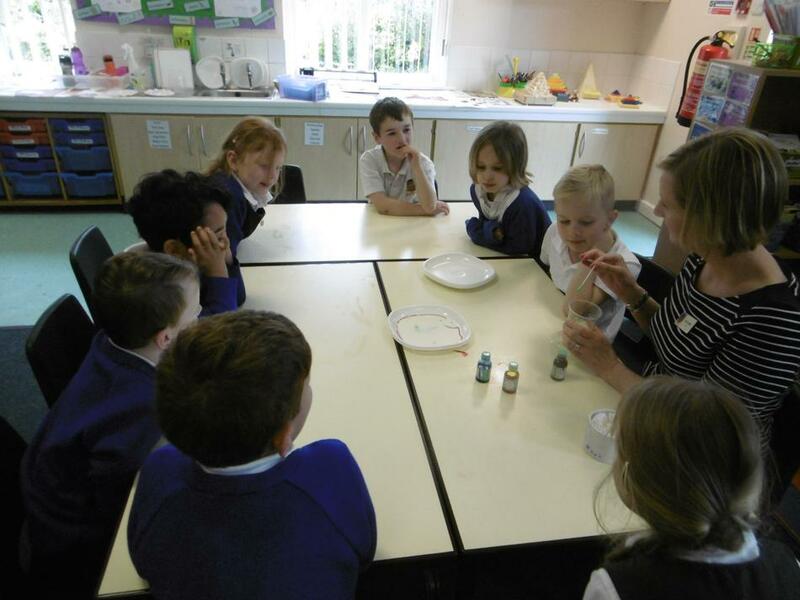 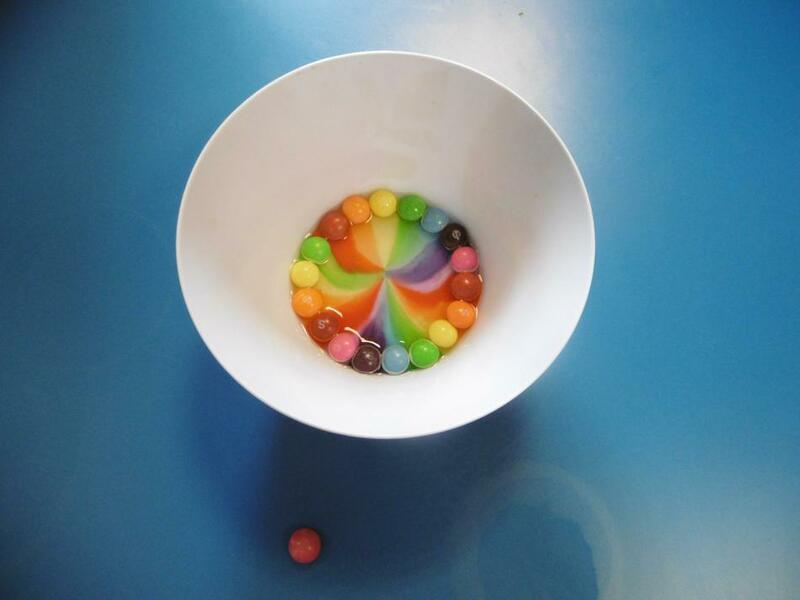 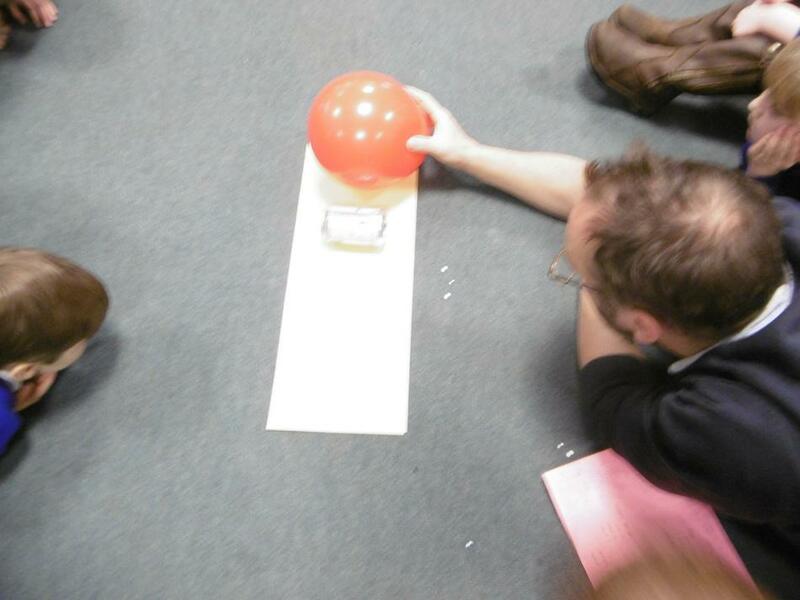 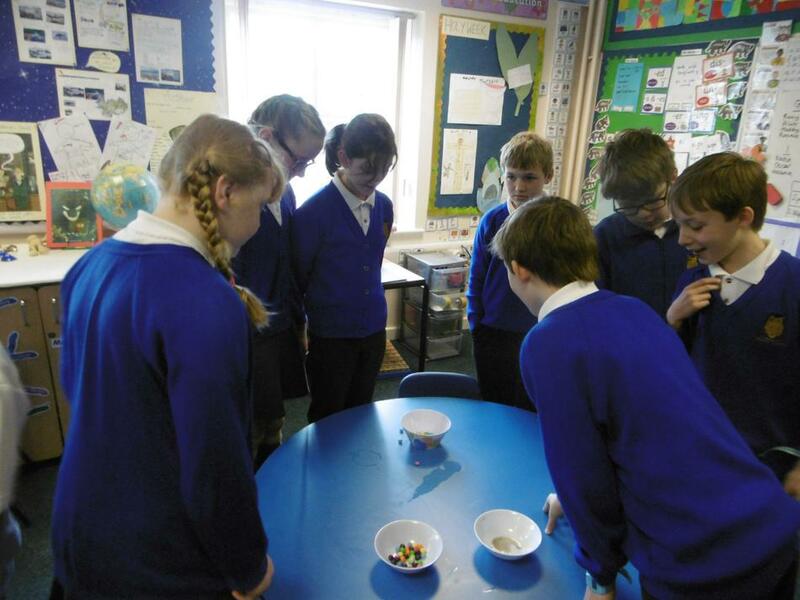 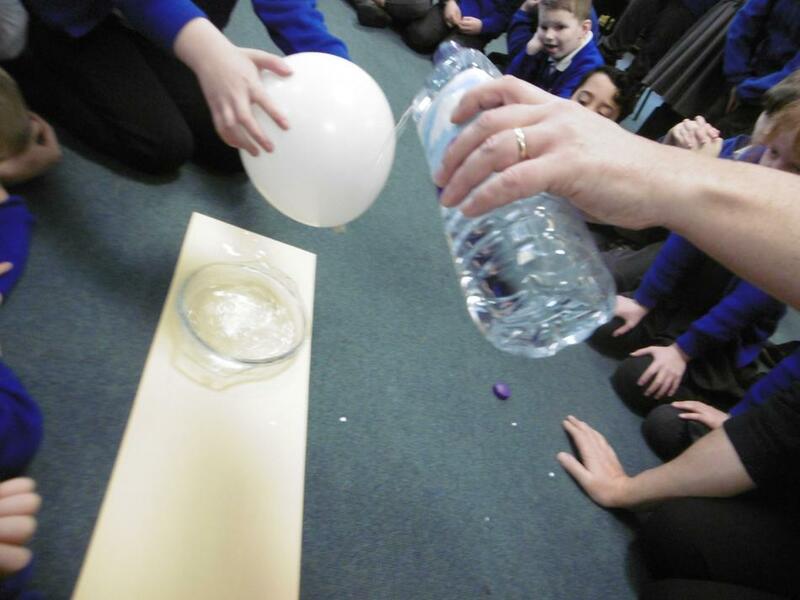 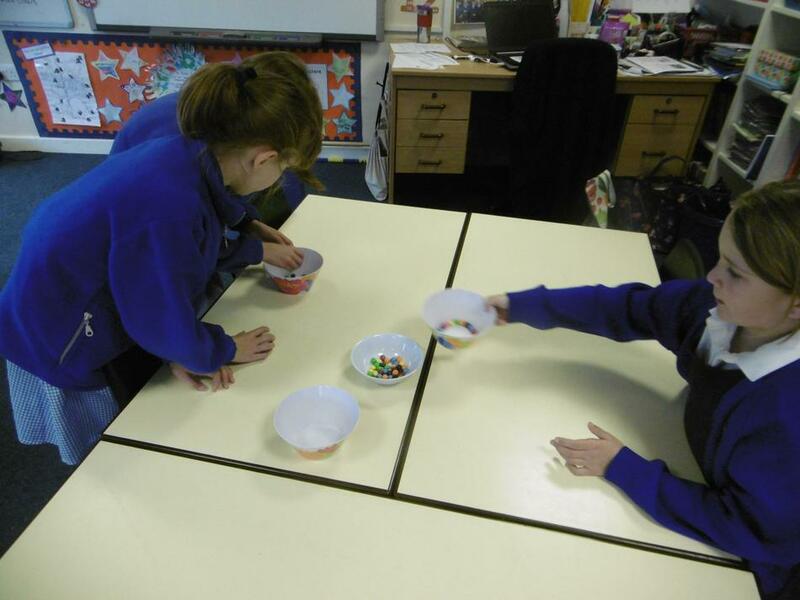 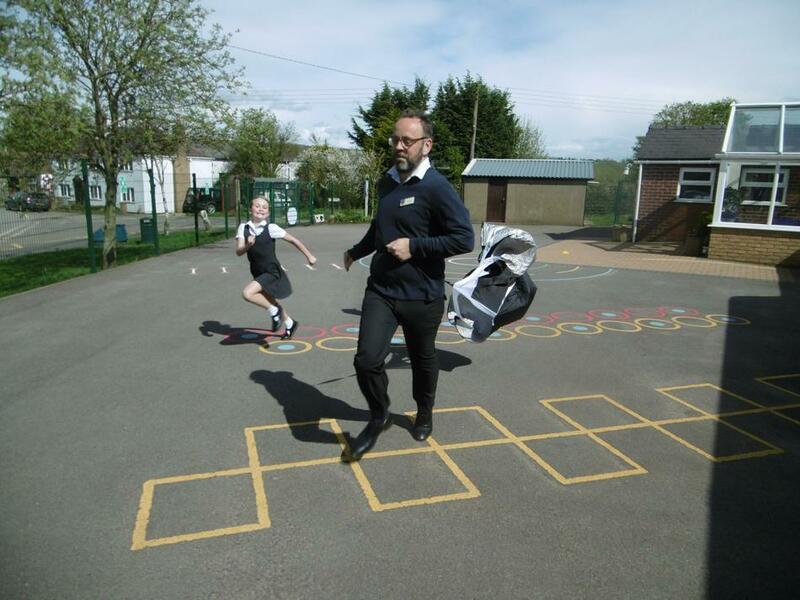 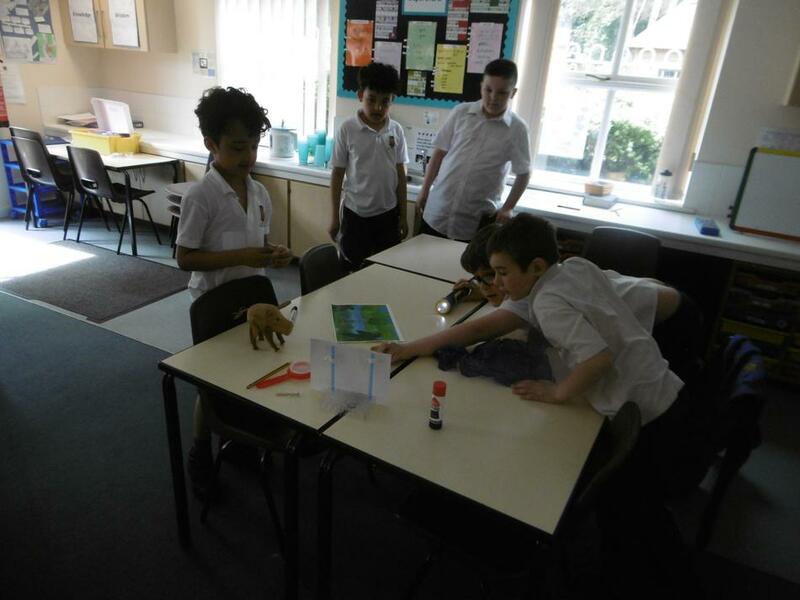 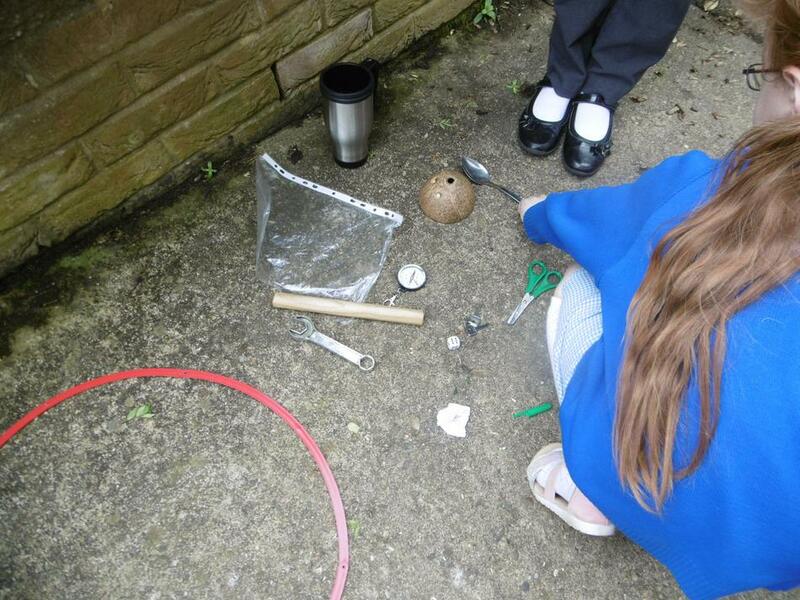 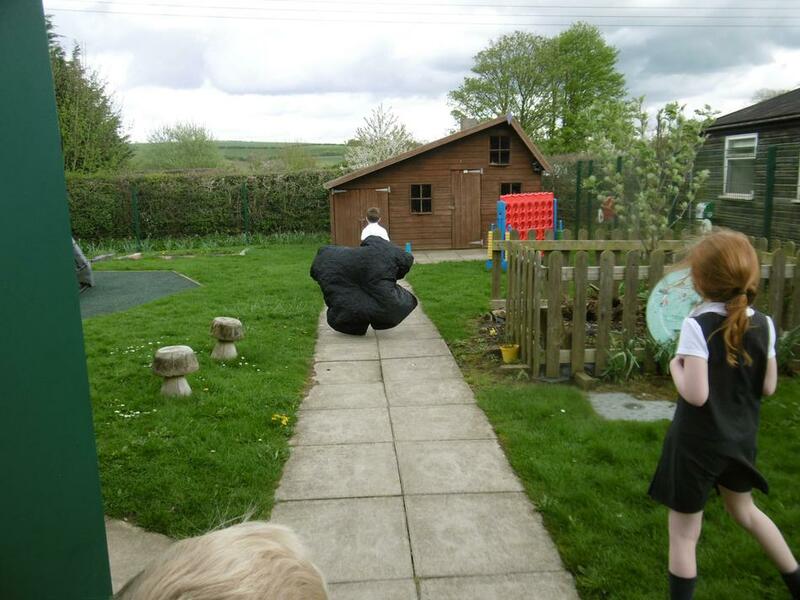 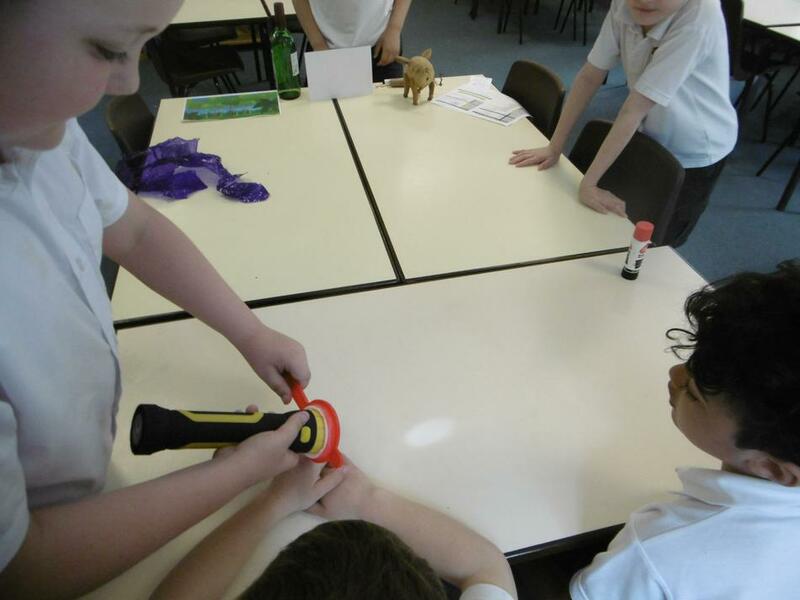 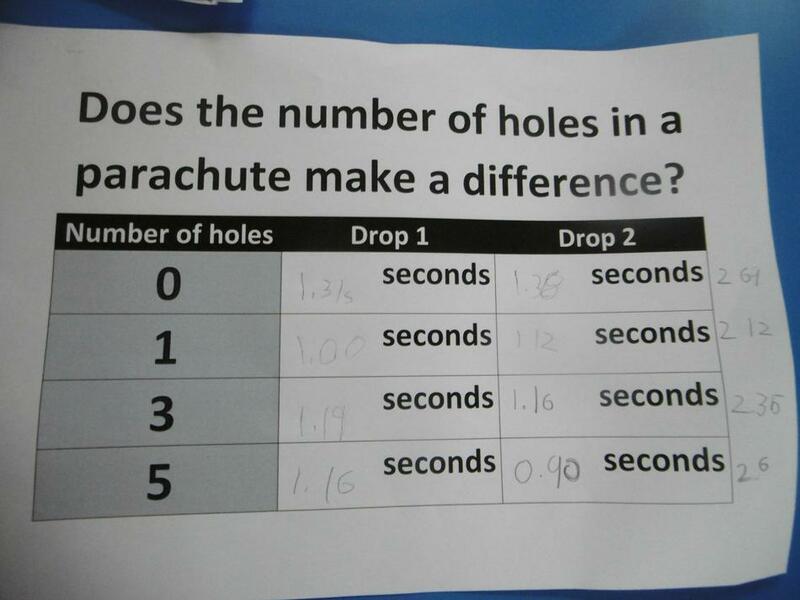 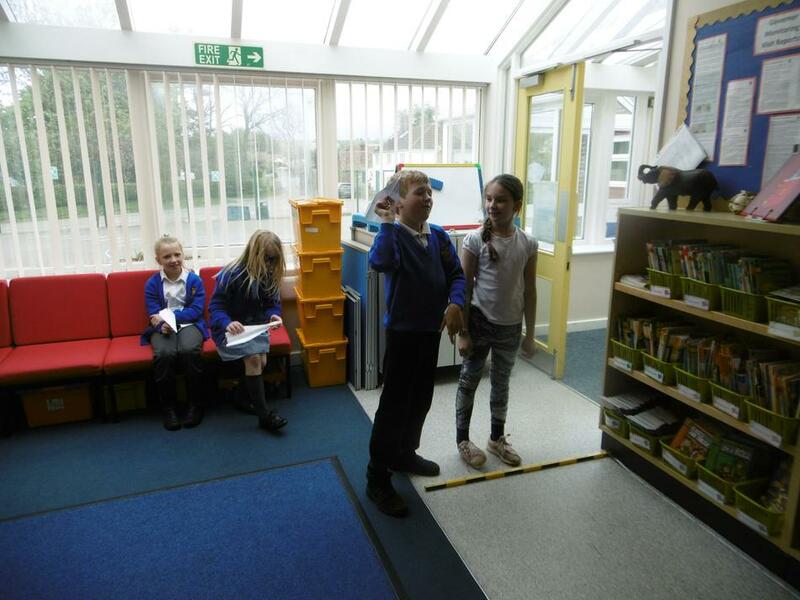 All the children experienced a range of science investigations, all connected to 'Physical Processes'. 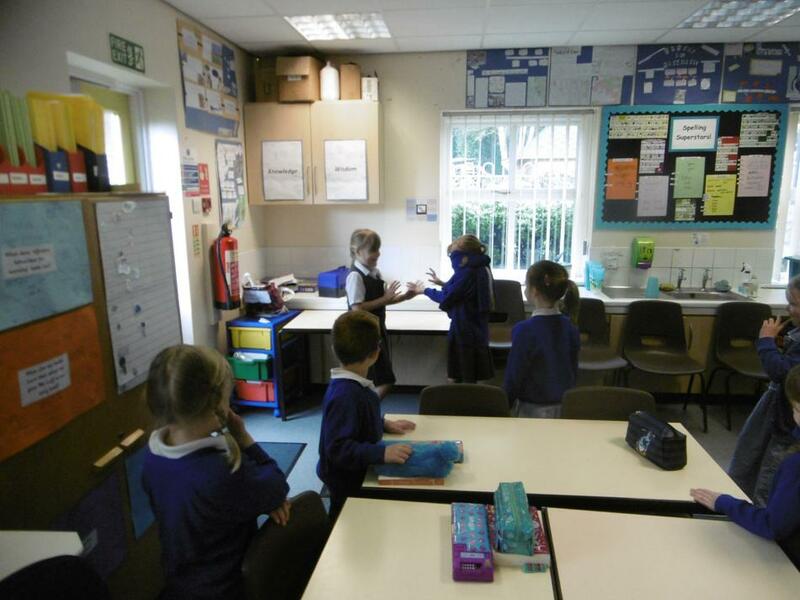 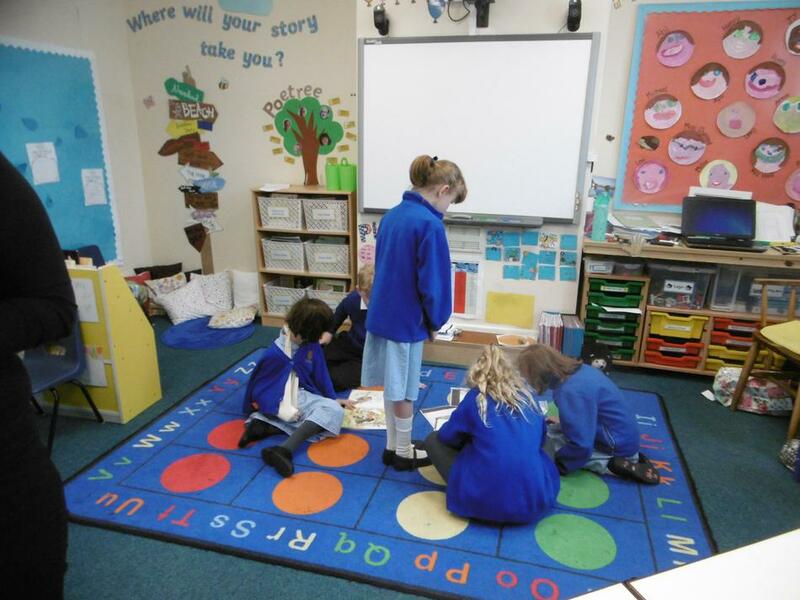 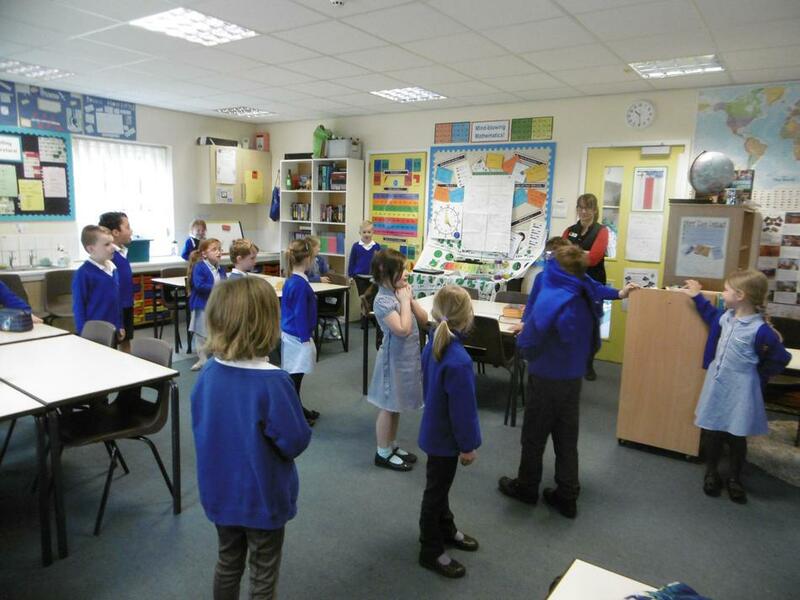 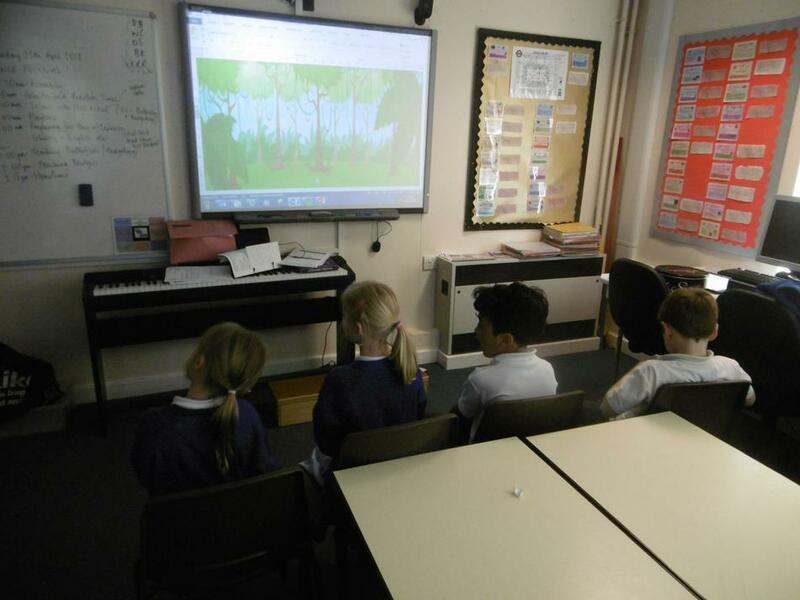 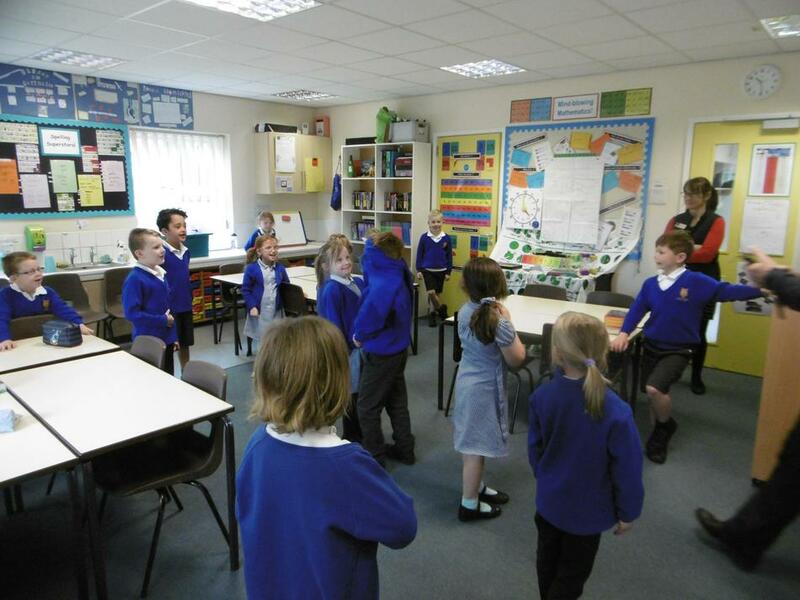 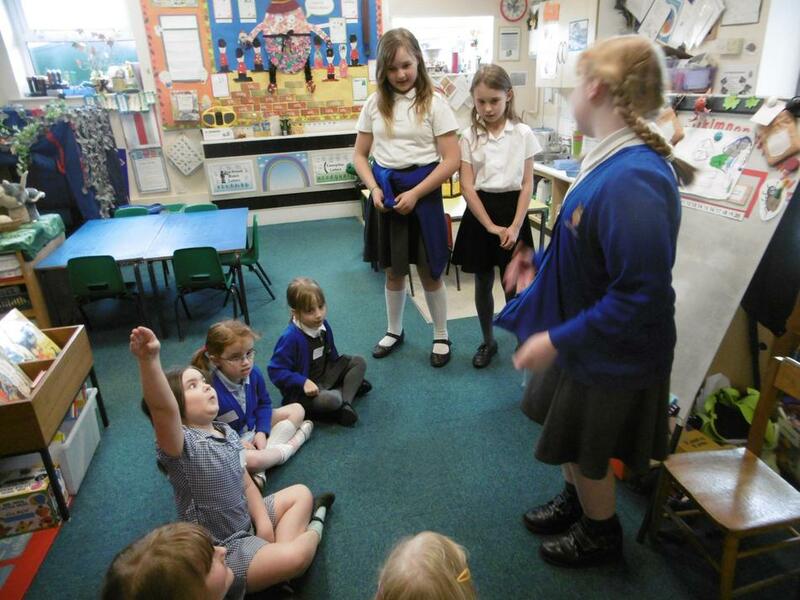 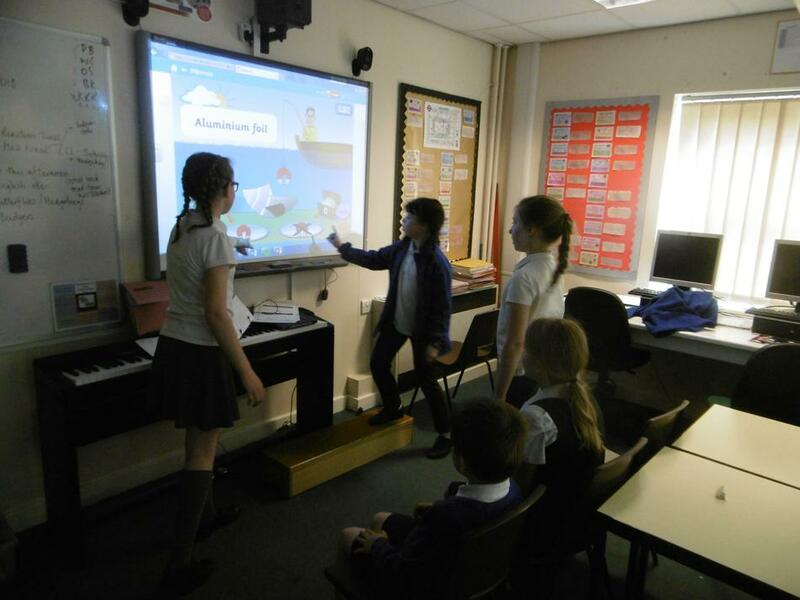 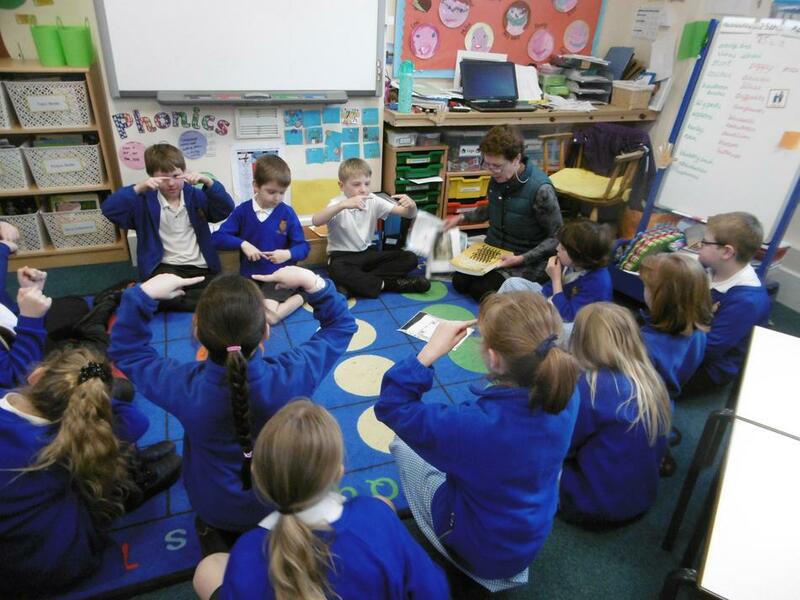 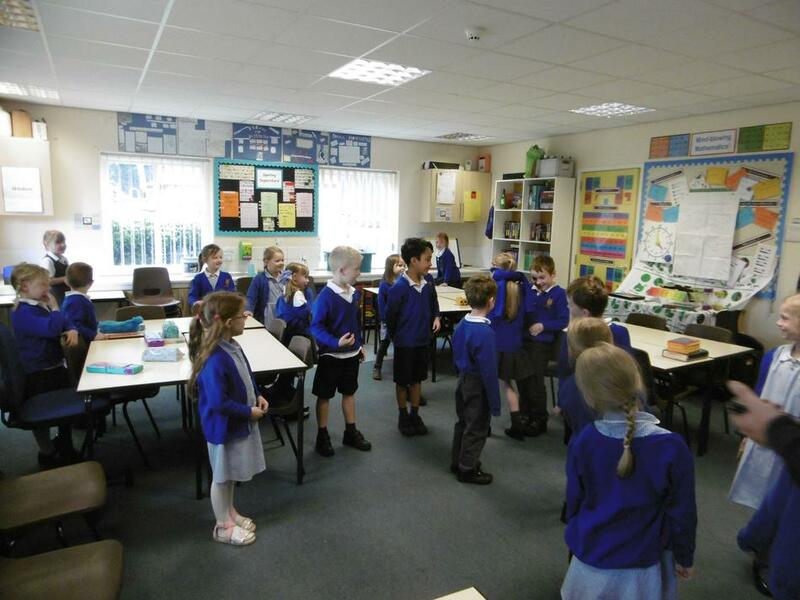 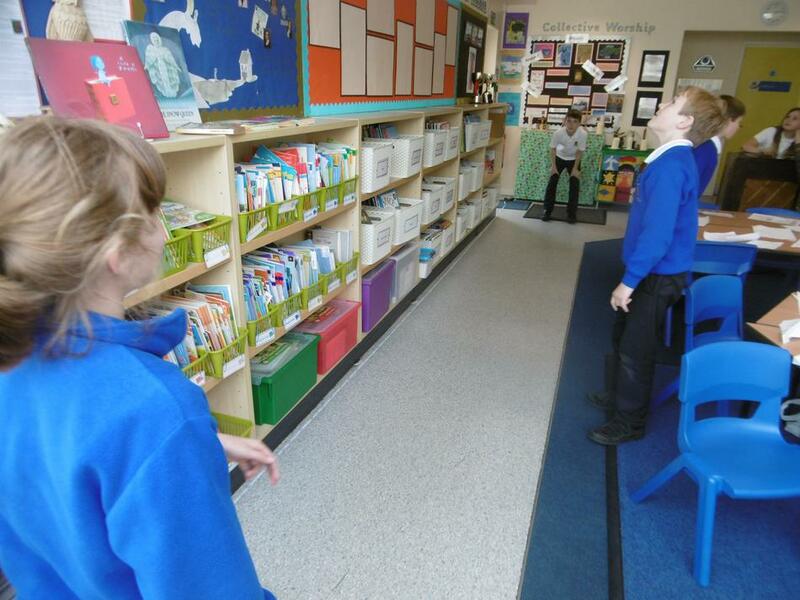 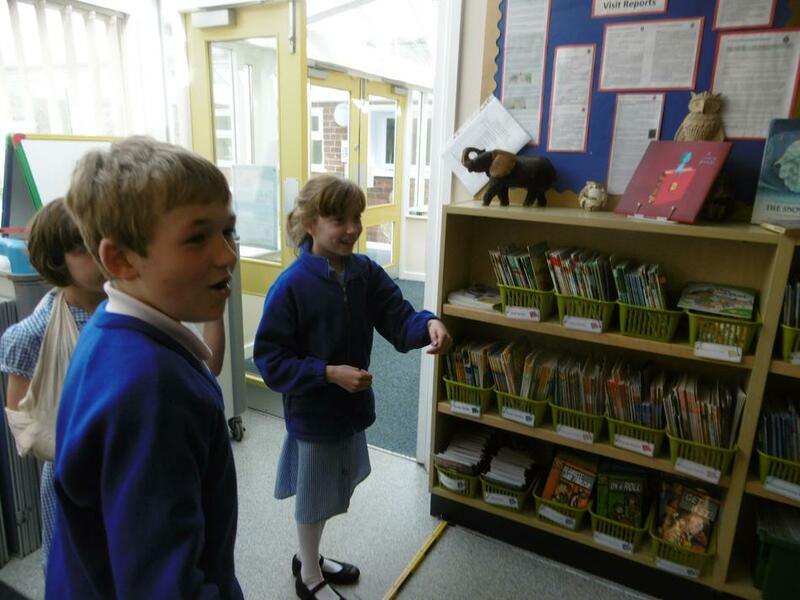 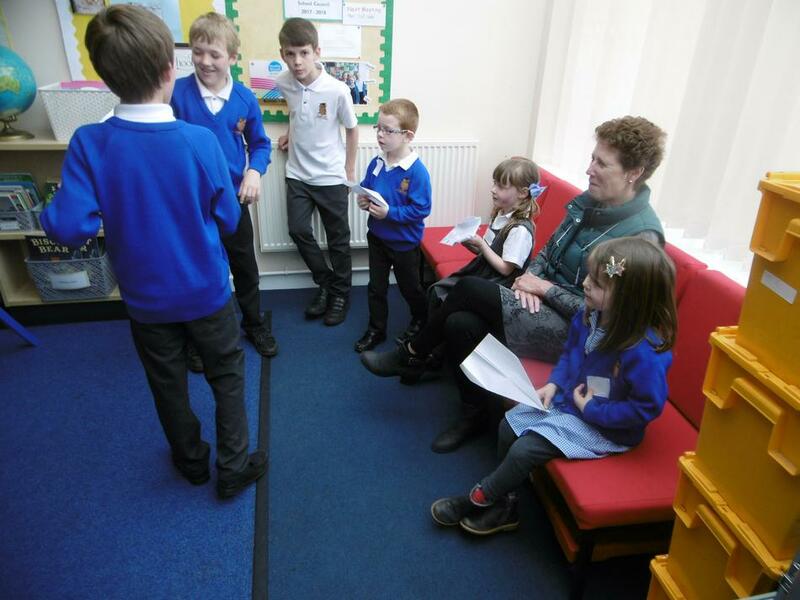 The highlight was when Otters taught the rest of the school! 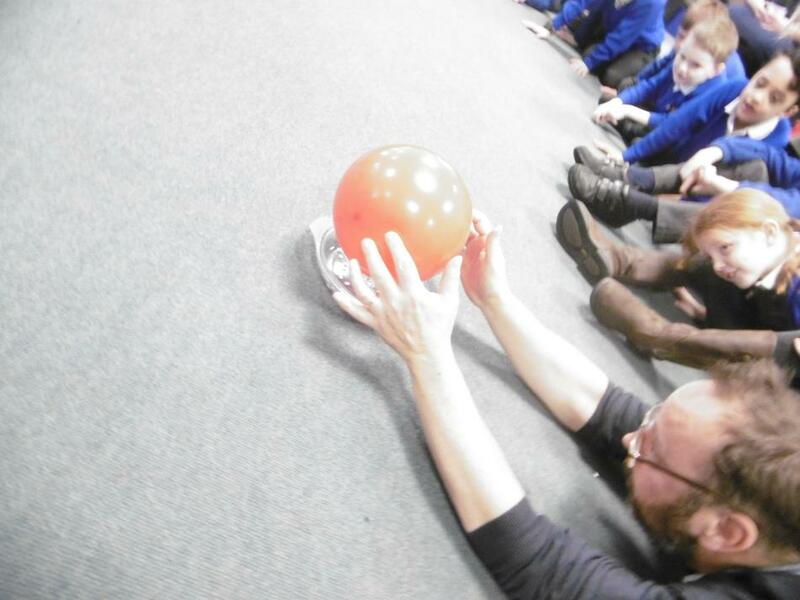 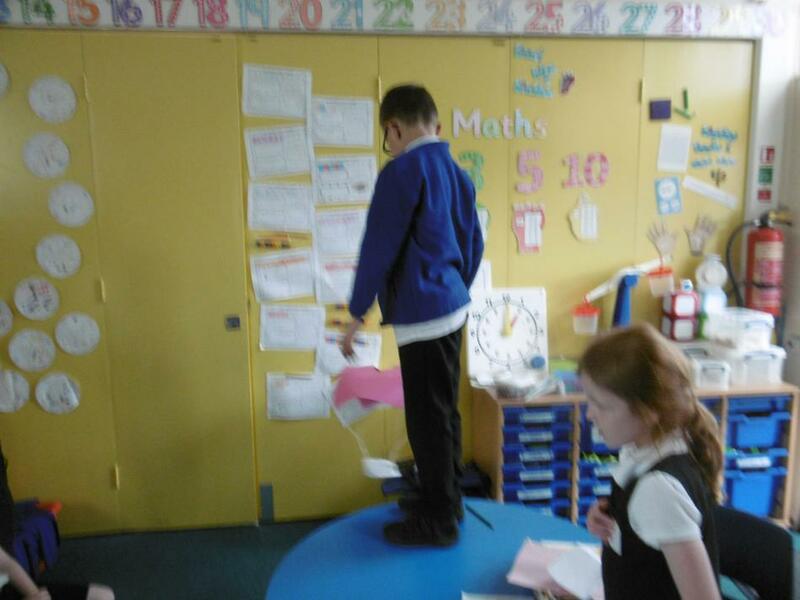 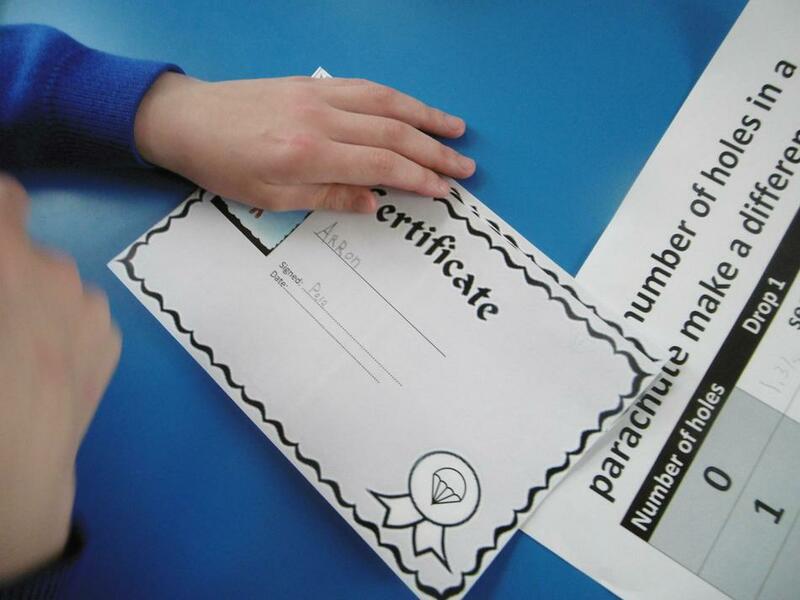 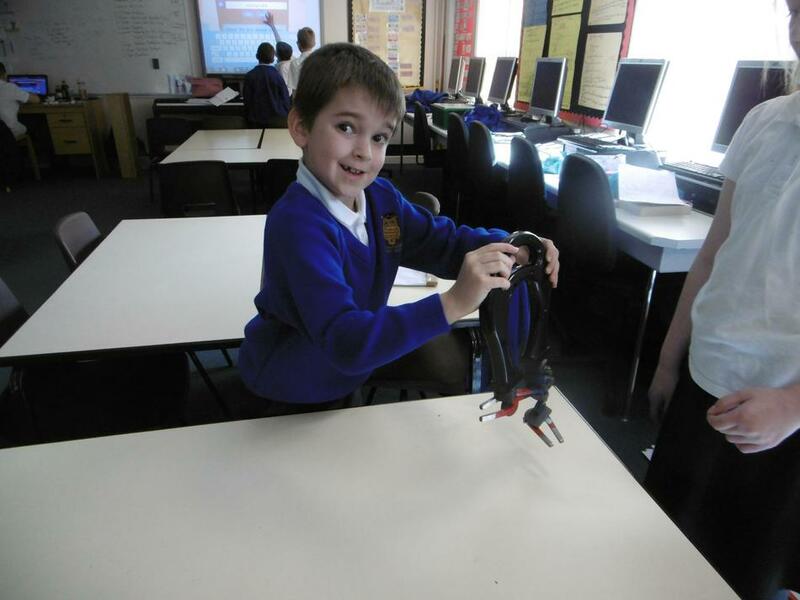 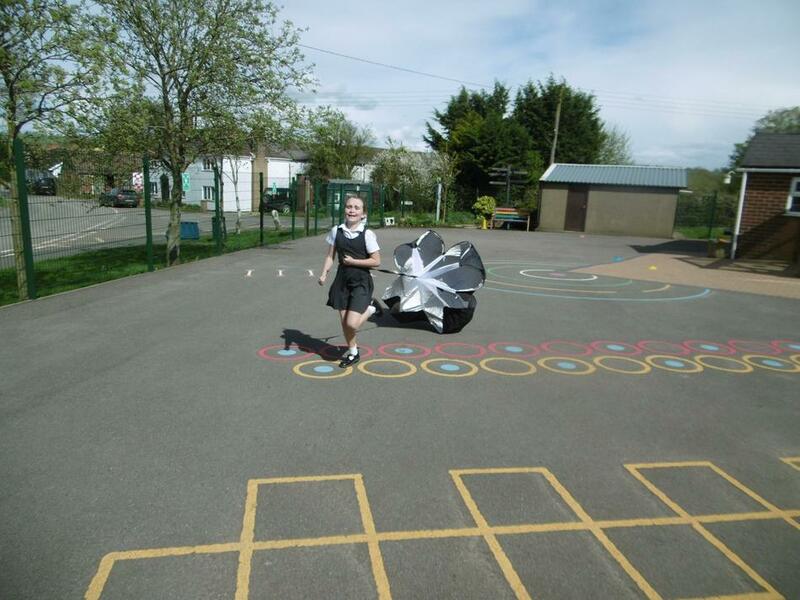 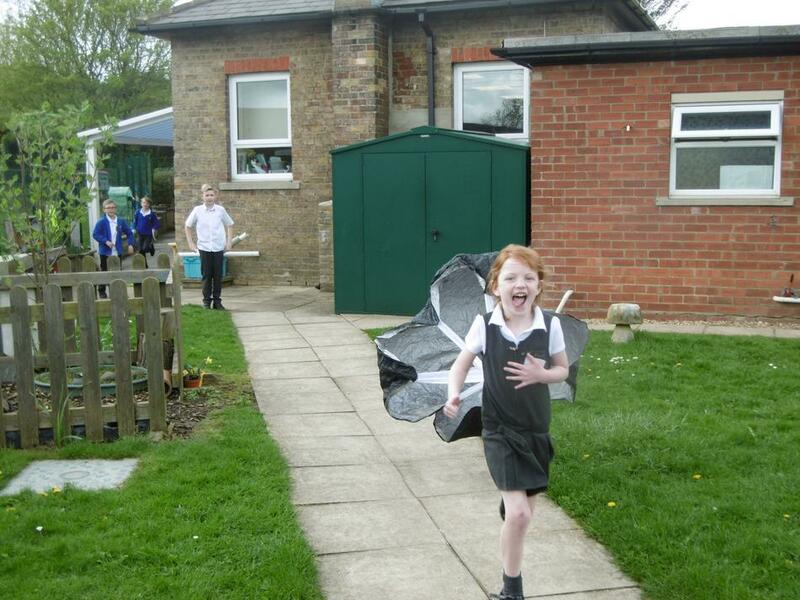 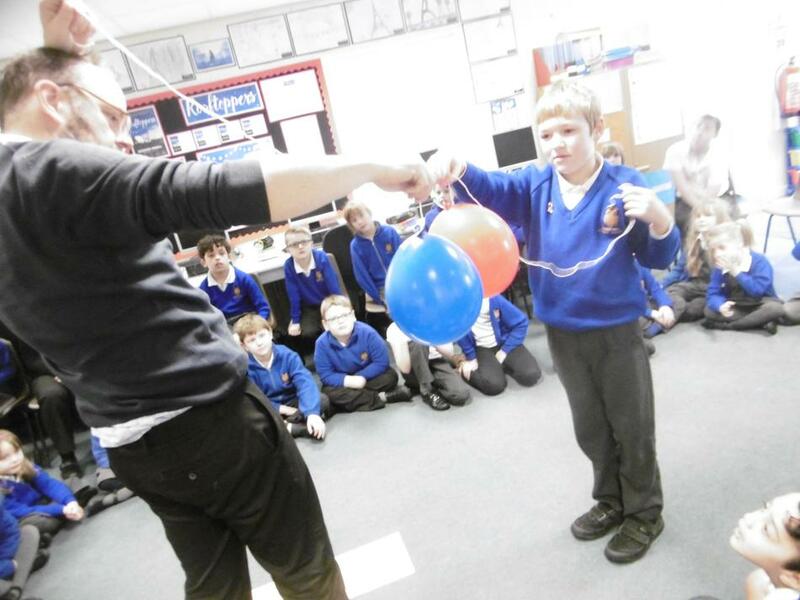 From parachutes to aeroplanes, from electrical circuits to magnets, from Earth and Space to light - we had it all!